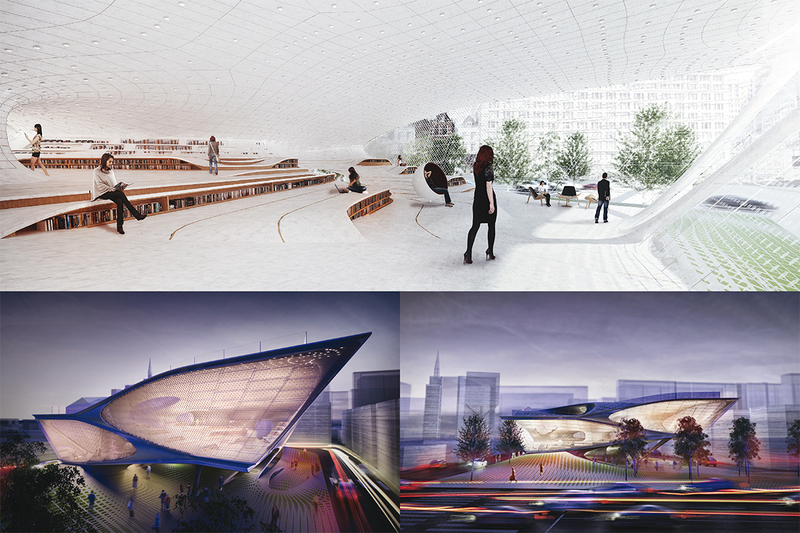 Temporal Architecture documents the latest architectural works designed for temporary use. 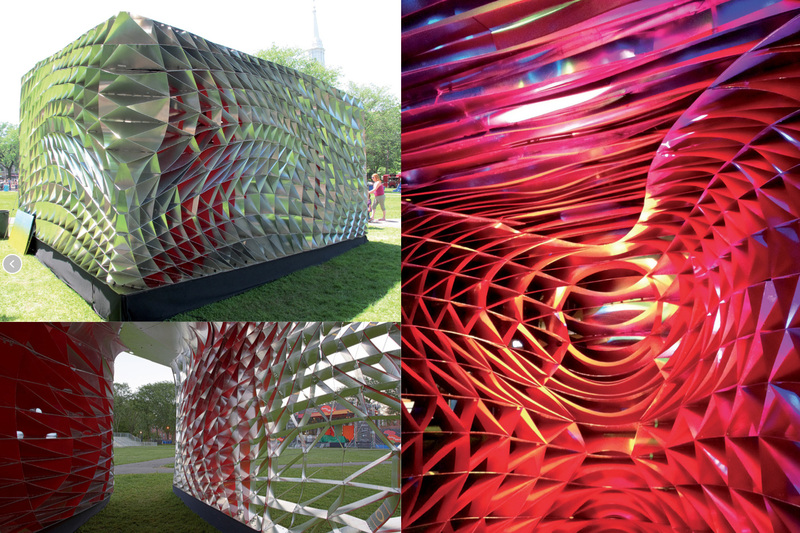 The list includes pavilions, installations, and pop-up structures with a novel use of materials and cutting-edge design and fabrication processes. 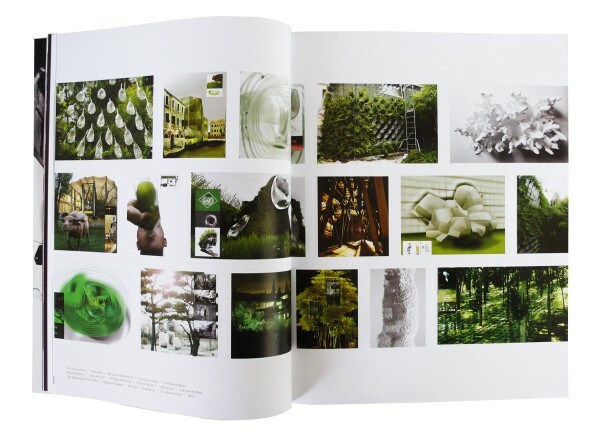 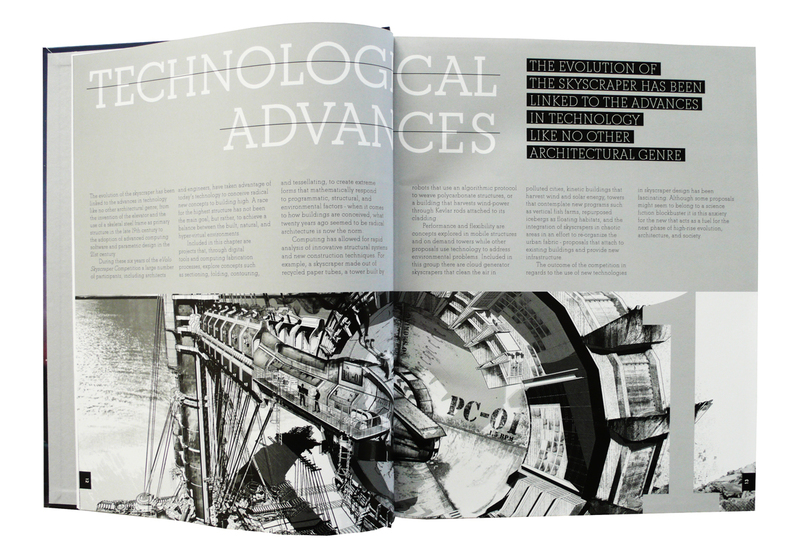 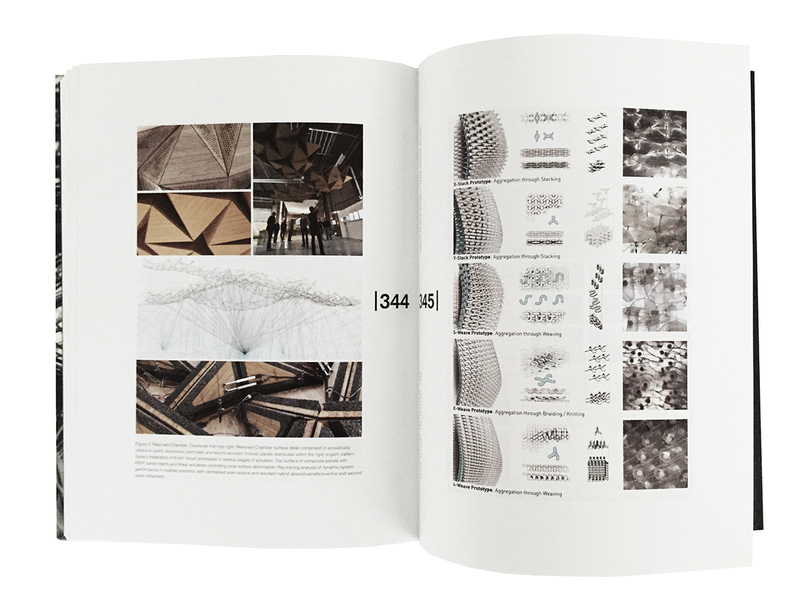 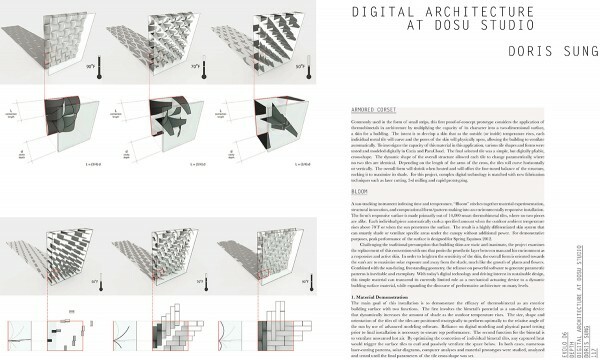 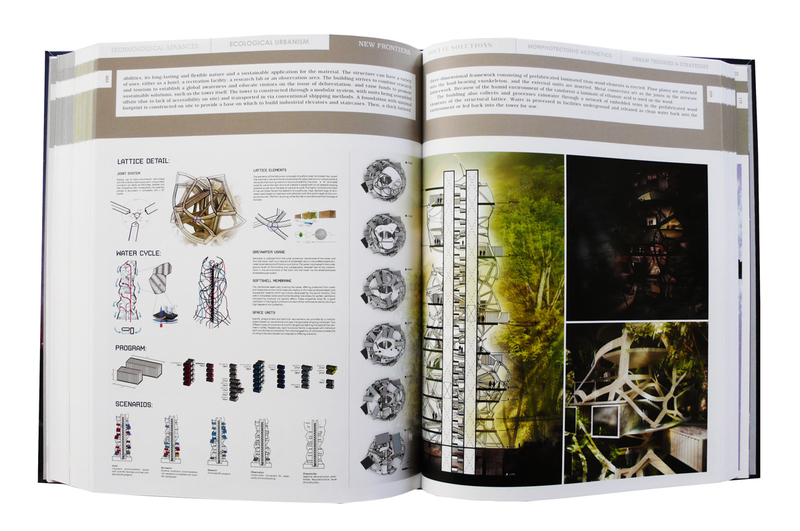 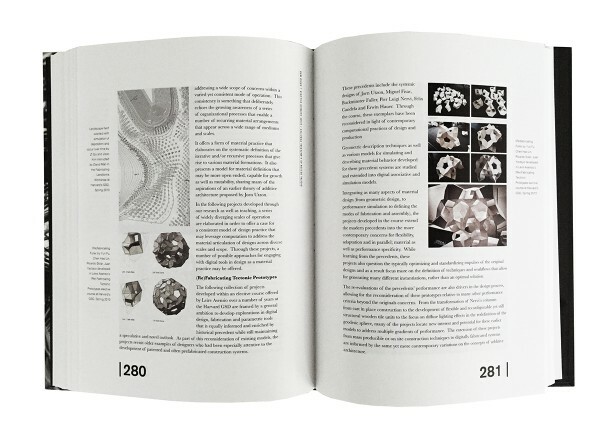 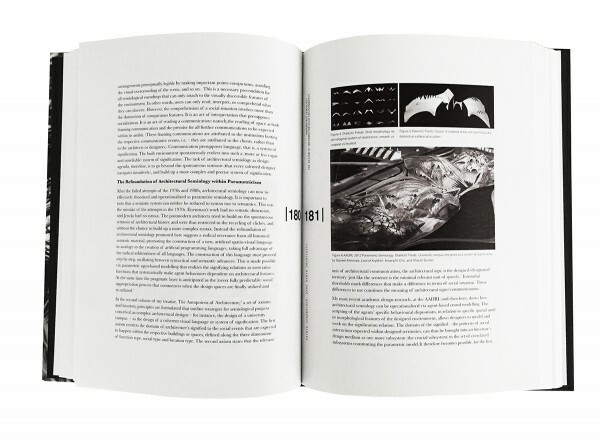 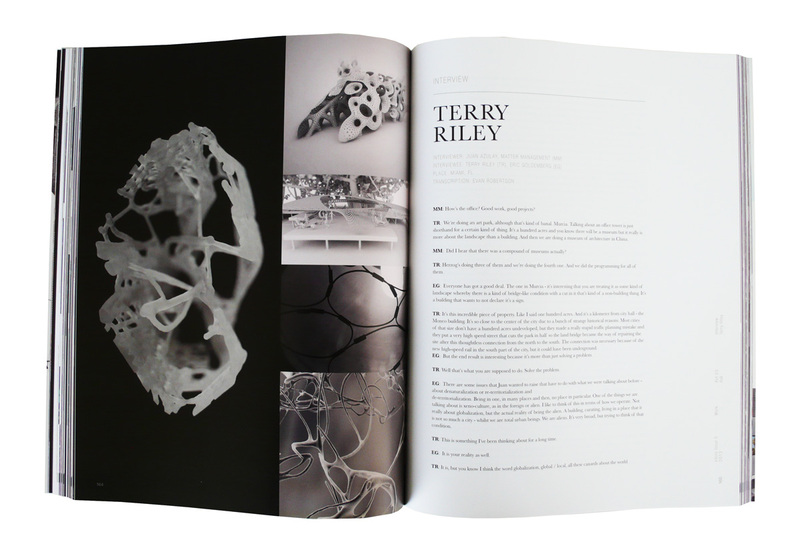 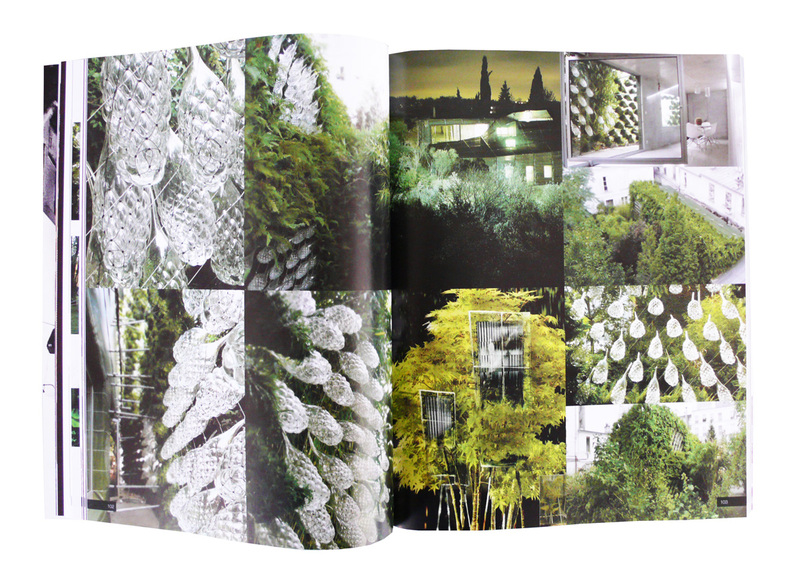 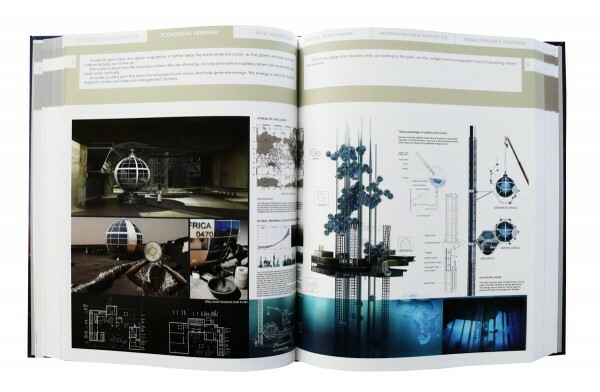 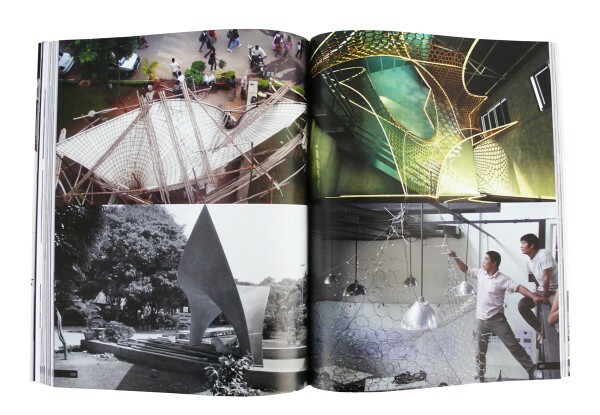 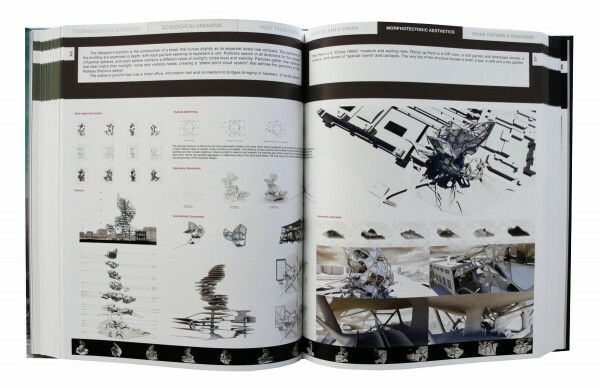 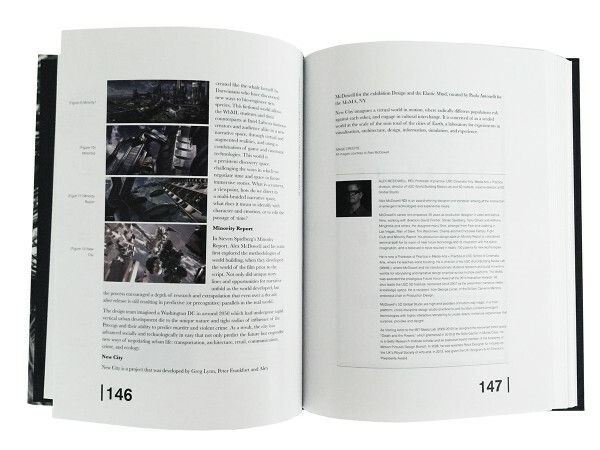 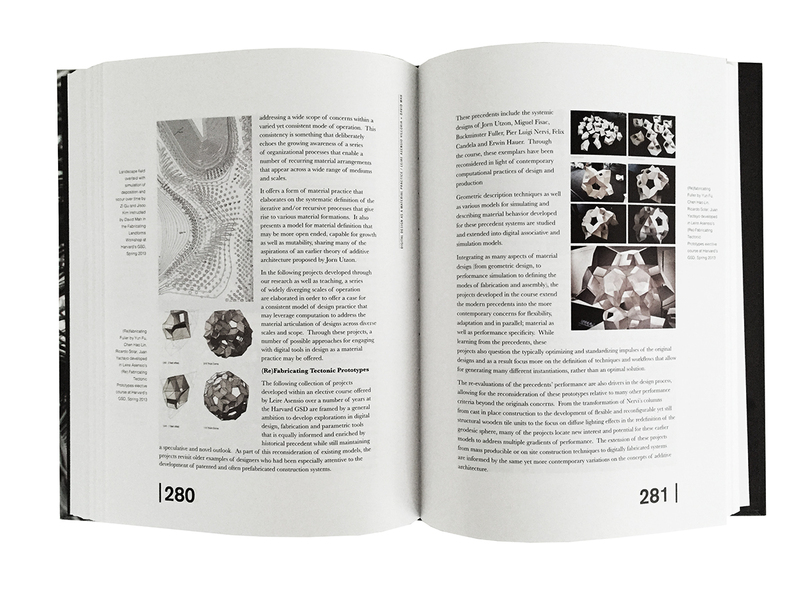 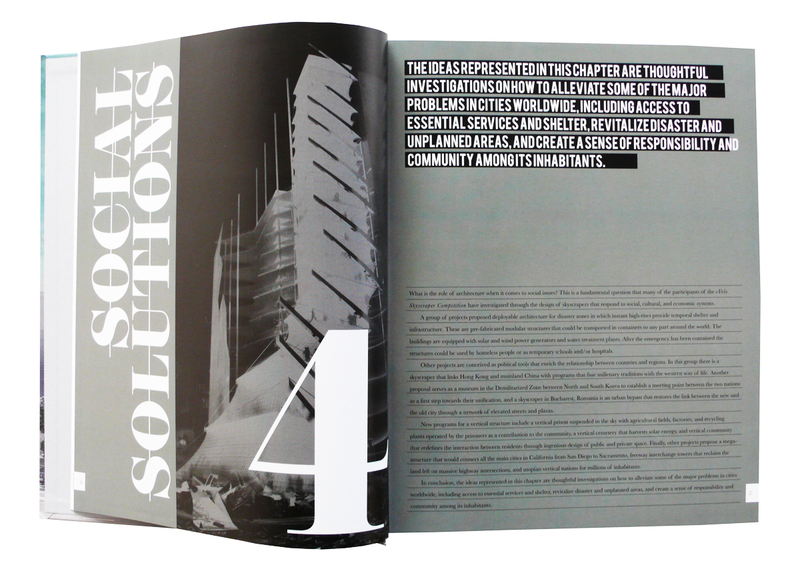 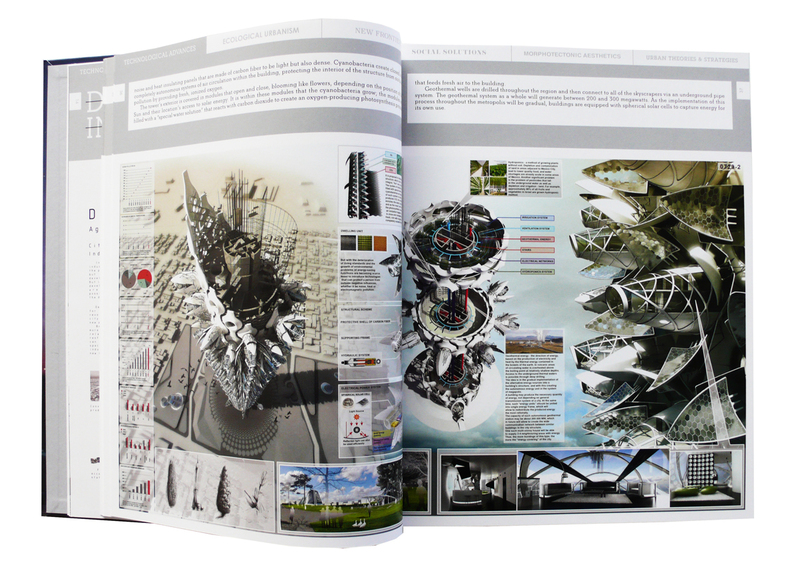 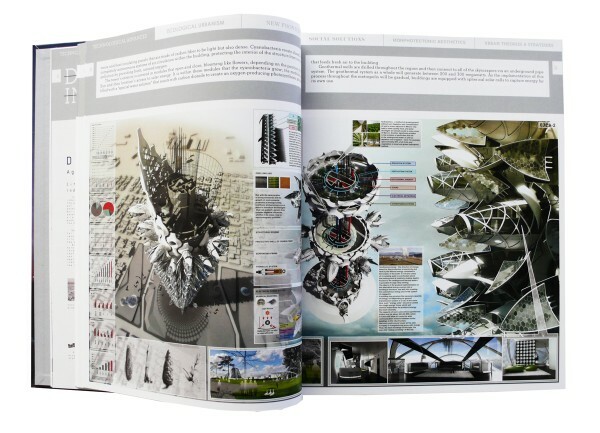 The book analyzes the role of these structures in the development of new ideas in architectural design. 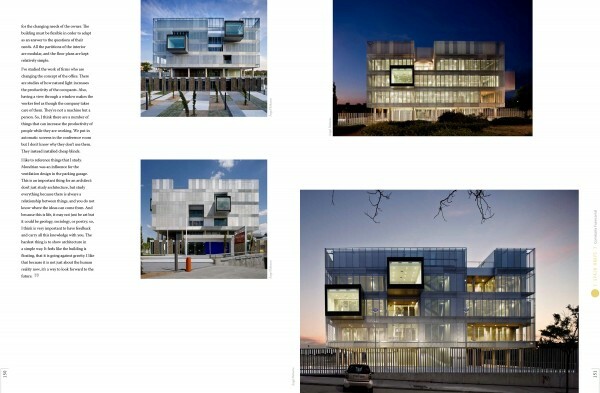 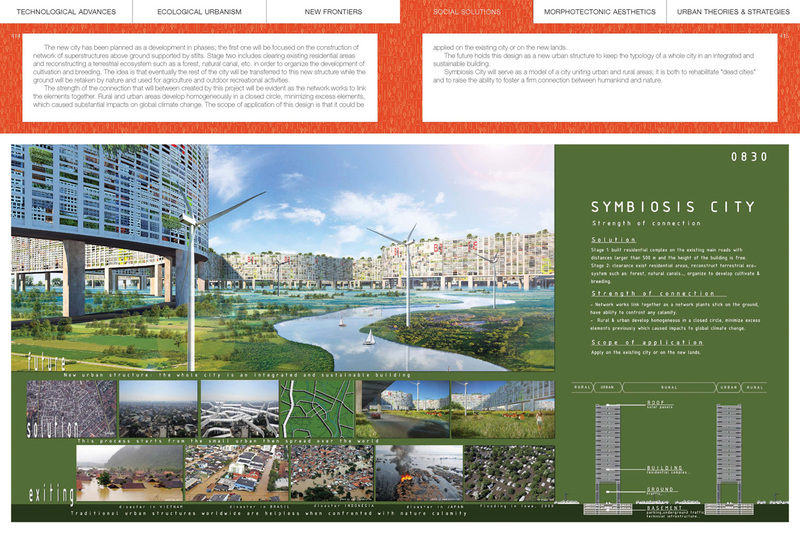 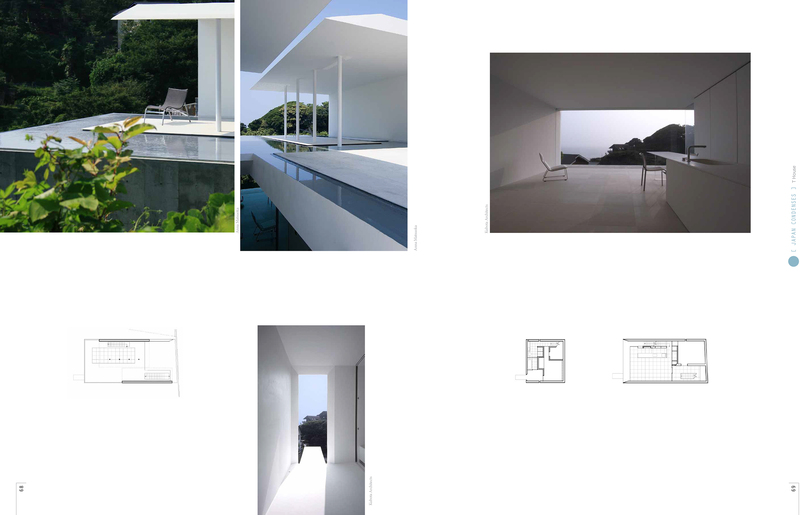 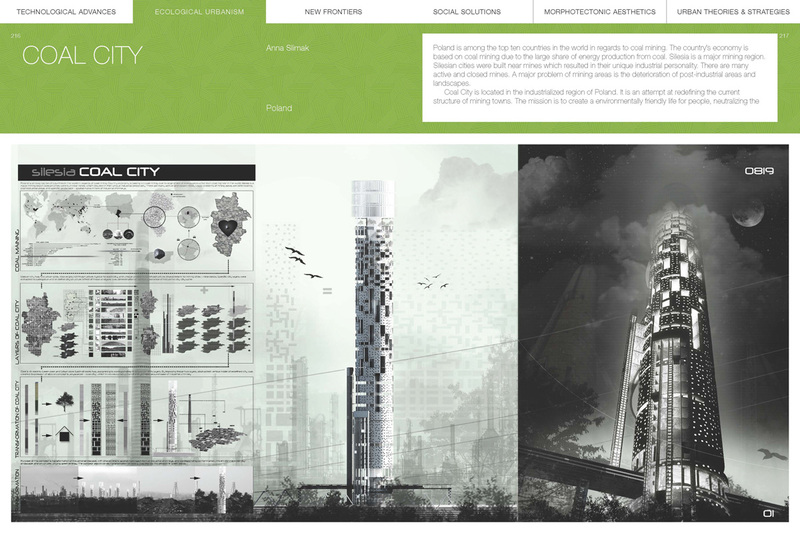 The relative small scale of the projects allow for forward-thinking concepts to be developed and materialized. 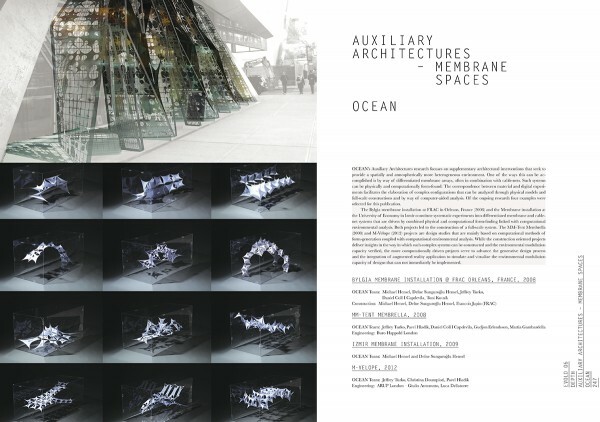 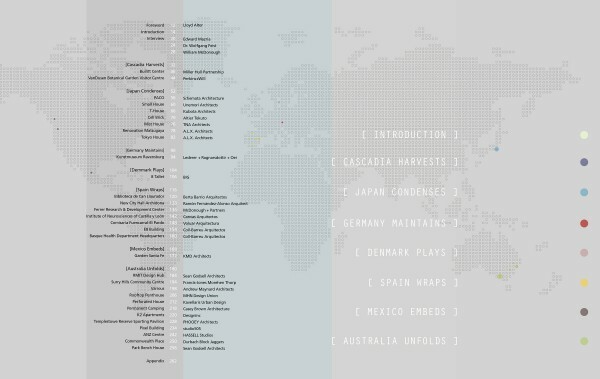 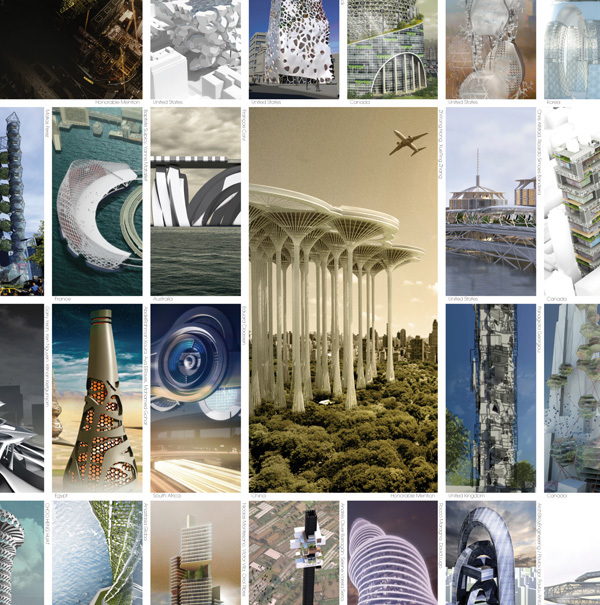 Featured architects/designers in Temporal Architecture include; John Frane, Aaron Neubert, Dora Epstein Jones, Monika Grzymala, Selgascano Architects, Judith Vrancken, Alisa Andrasek, Jose Sanchez, Zaha Hadid Architects, Directed Research Studio, Loom Studio, Baumgartner + Uriu, Andrew Saunders, Ramiro Díaz Granados, AFJD Studio, Yale School of Architecture, Sus&Hi Office, Dean McMurry, Qastic, Alvin Kung, MDLAB, and SOMA among others. 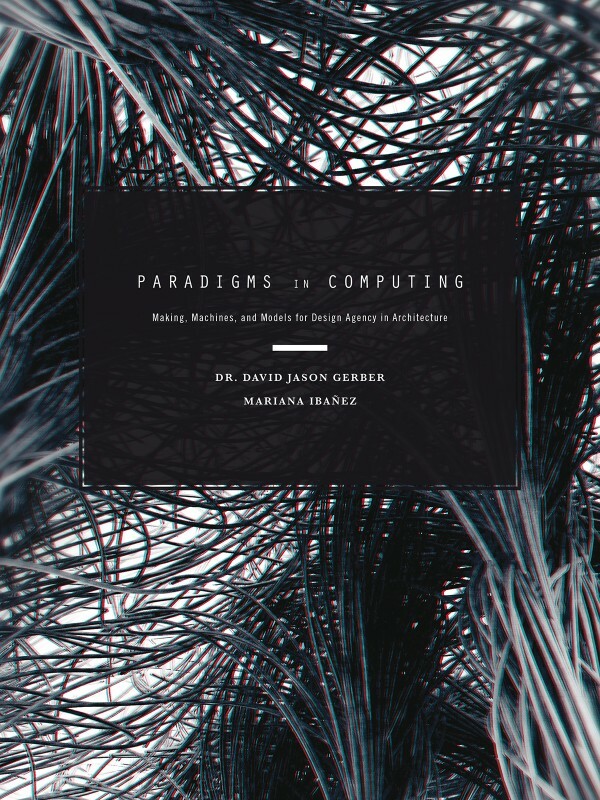 Dr. David Jason Gerber is an architect, educator, researcher and serial entrepreneur. 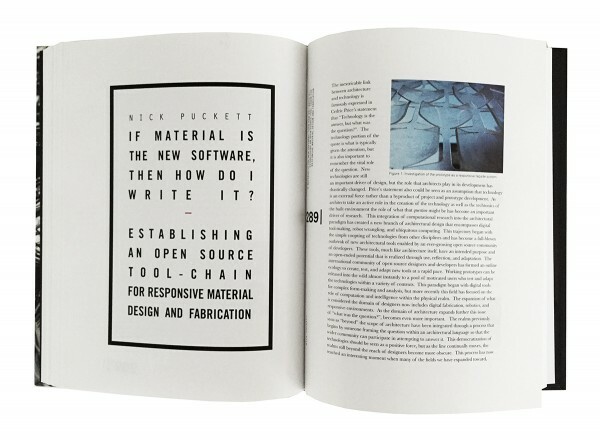 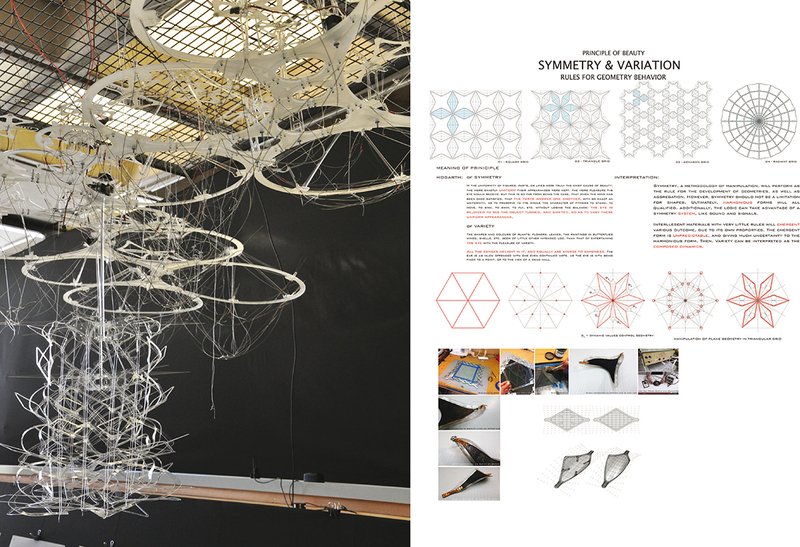 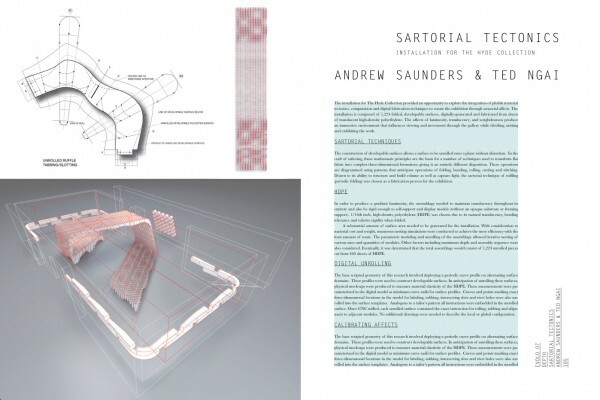 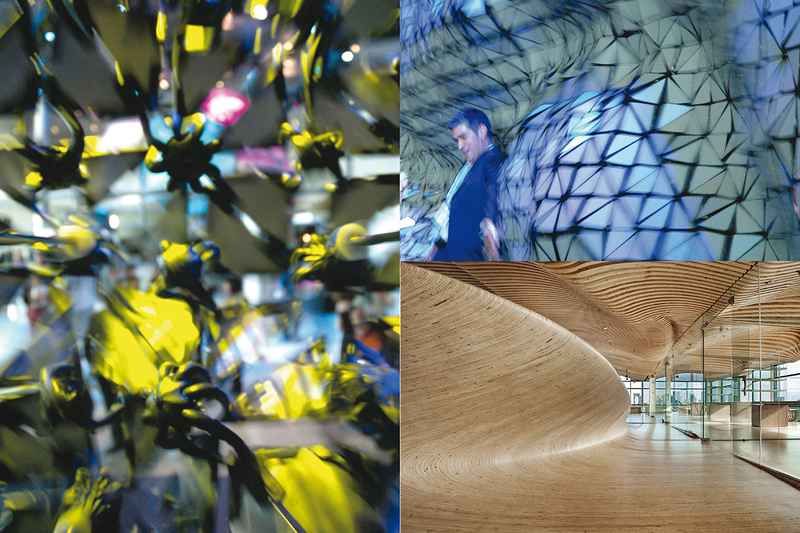 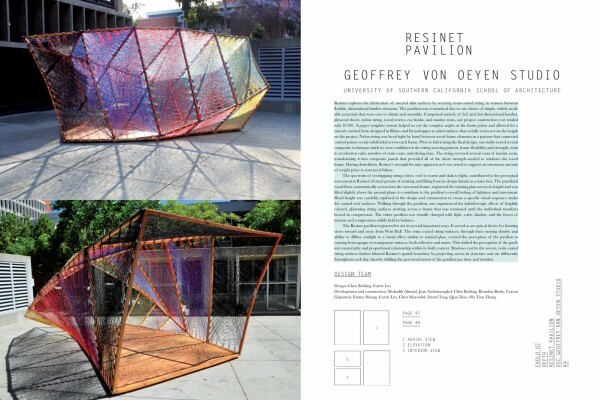 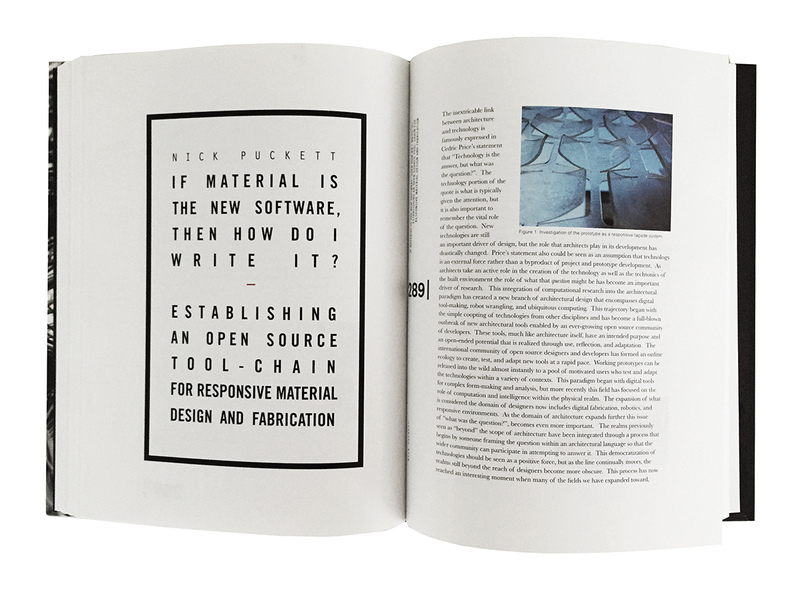 His work in practice and academia innovates at the intersection of design, engineering, and computer science and brings to design and architecture enhanced exploration, integration and articulation through technology. 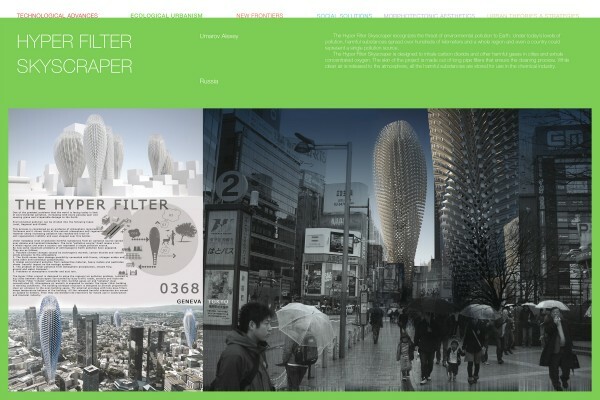 Dr. Gerber is a professor of architecture and engineering with years of experience in the global practice of architecture, urban design, and technology research and development. 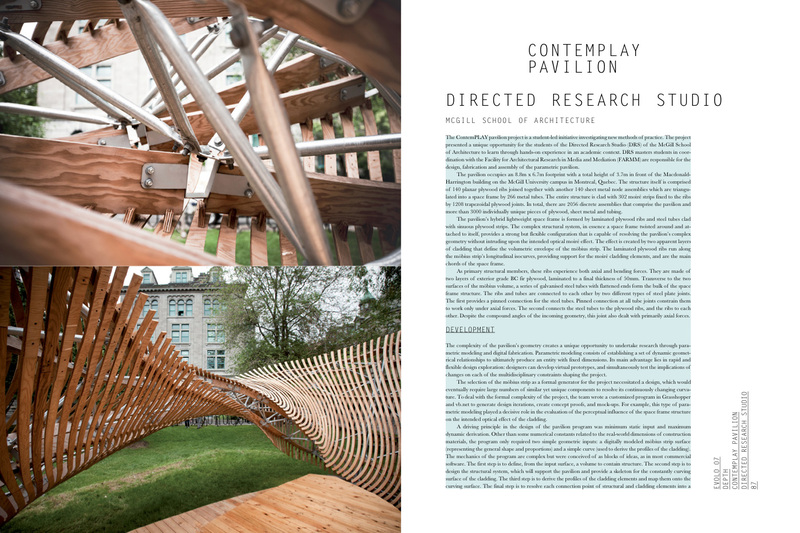 His research and professional practice continues to be widely published, cited and exhibited internationally. 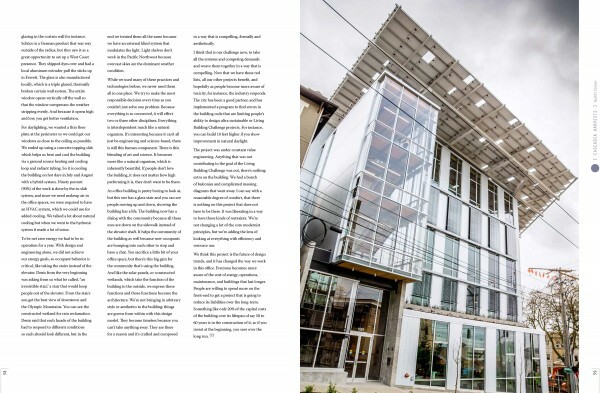 Dr. Gerber has degrees from UC Berkeley, the Architectural Association in London, Harvard University Graduate School of Design, and has held fellowships at MIT’s Media Lab and Harvard University. Mariana Ibañez is an architect and designer with degrees from the University of Buenos Aires and the Architectural Association in London. 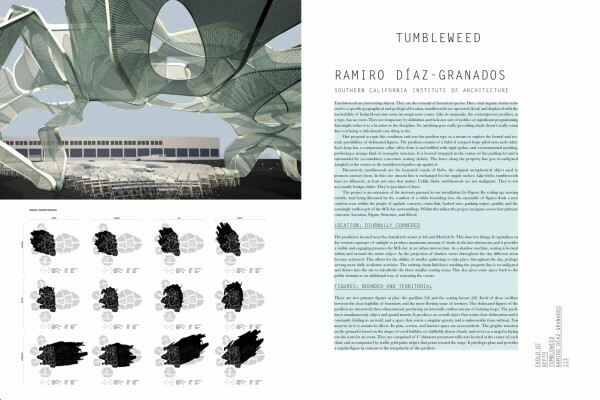 She is a founding principal of Ibañez Kim Studio and an Associate Professor of Architecture at the Harvard University Graduate School of Design. 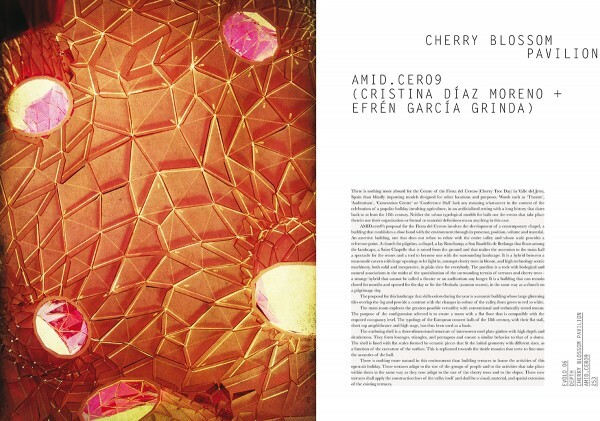 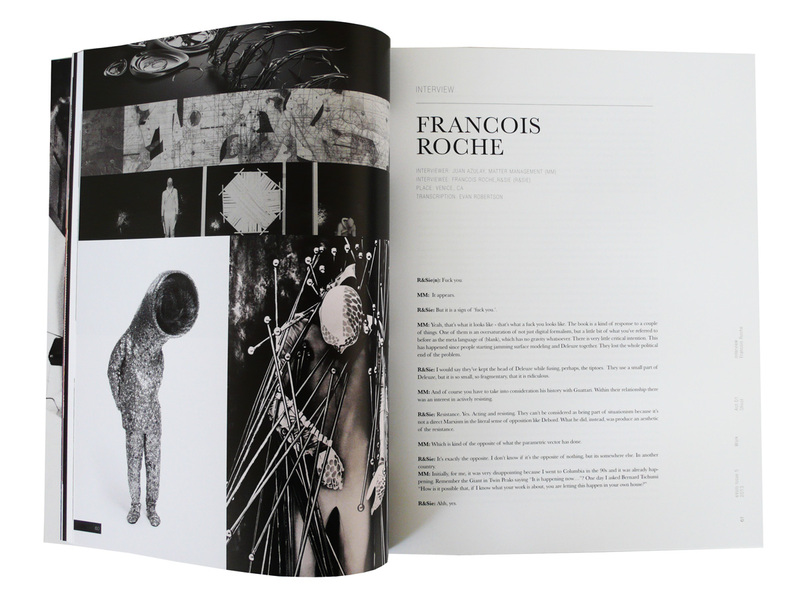 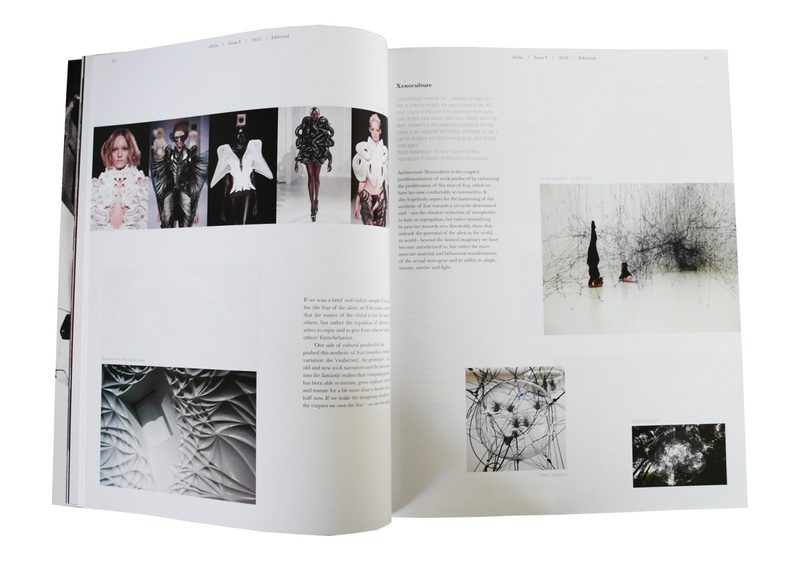 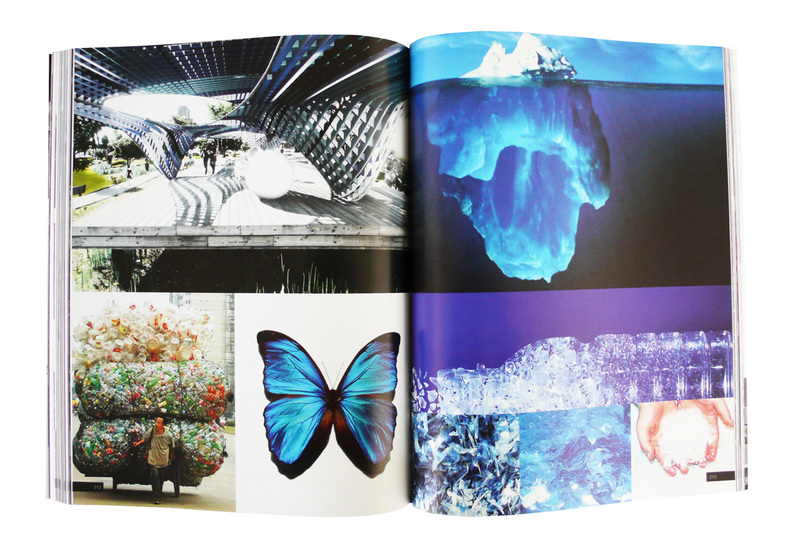 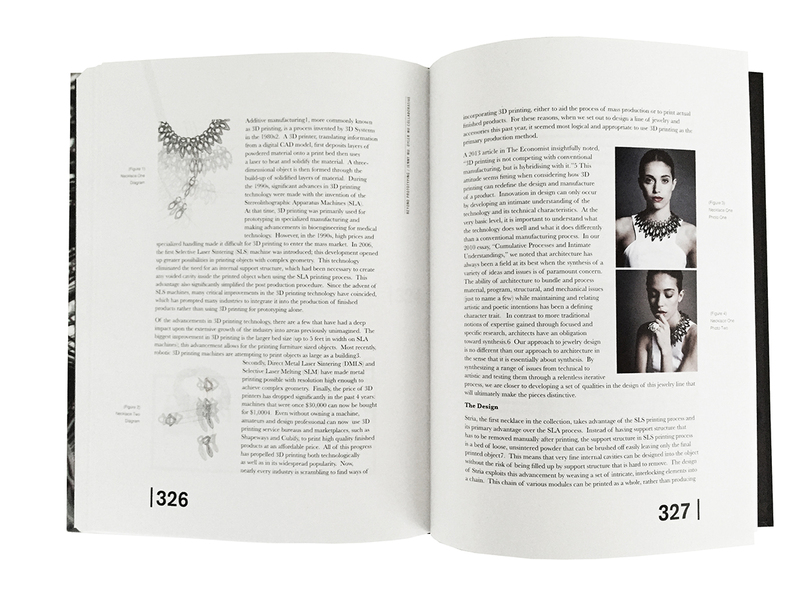 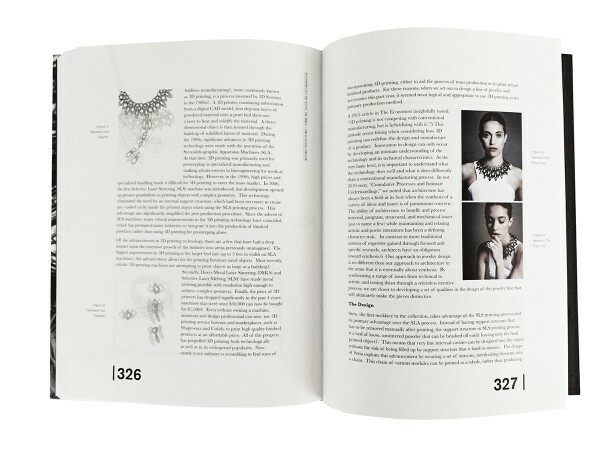 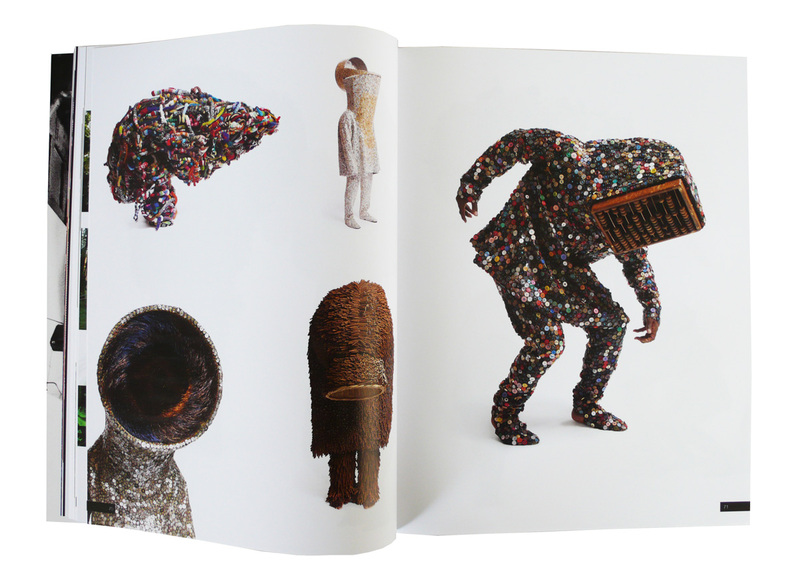 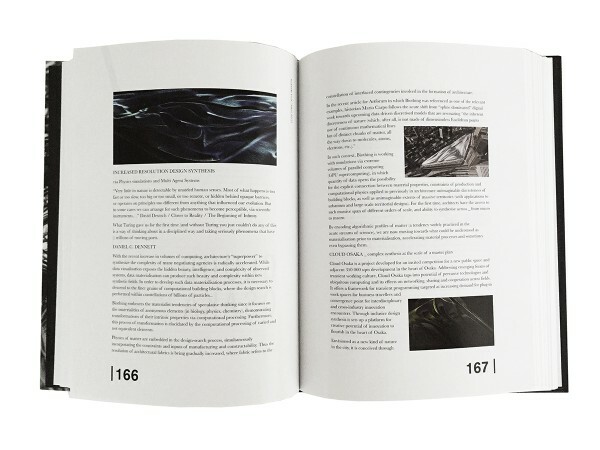 Mariana’s work has been exhibited and published in journals worldwide. 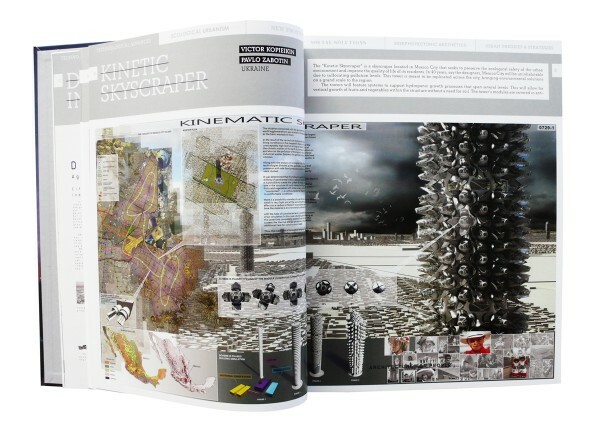 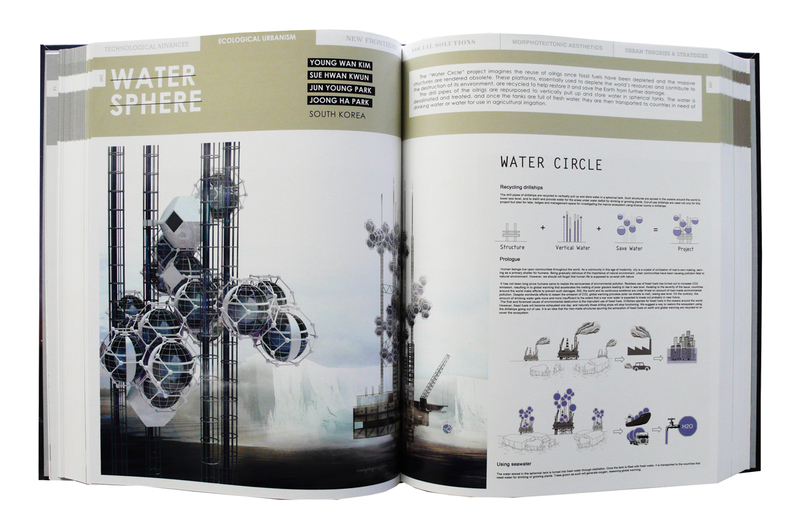 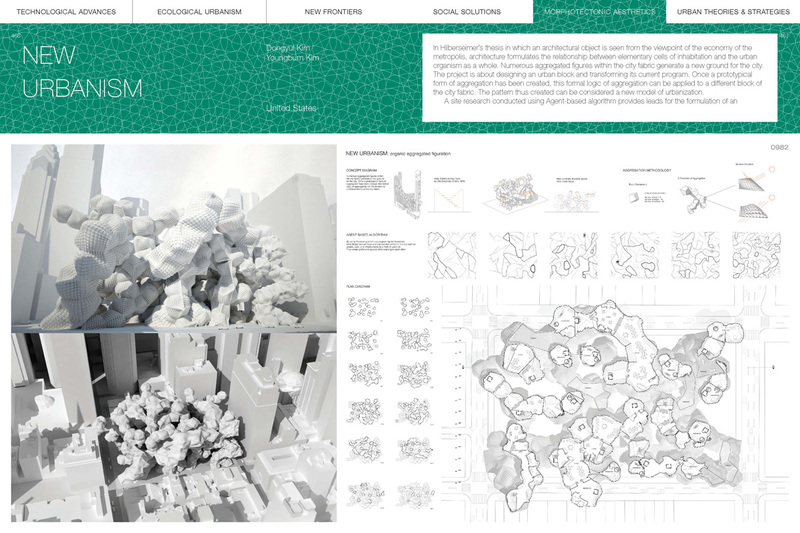 In her practice and academics, Mariana focuses on the agenda of augmented environments and interactive design, exploring the relationship between space, material technology, computation and media in architecture and urbanism. 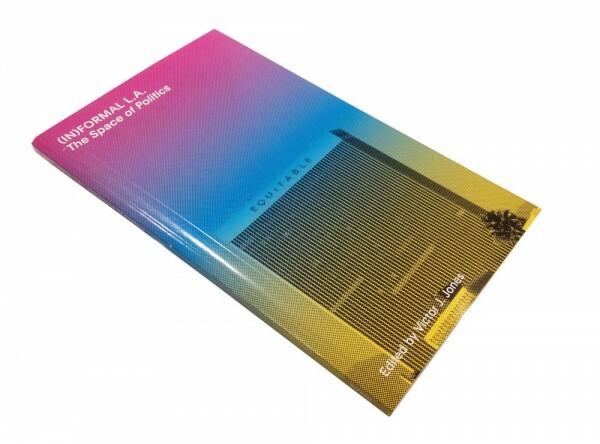 Often portrayed as a confluence of cars and movies, this book traces another course to uncover Los Angeles’ primal sources of creation – land and opportunity. 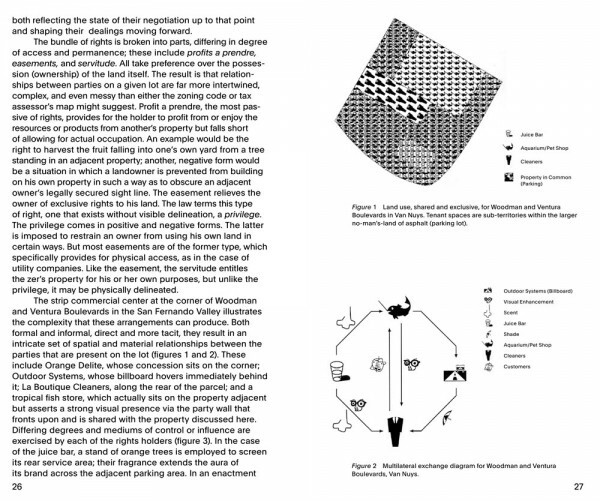 Within the endless sprawl there reside flurries of uncodified spatial configurations that no high-definition map or satellite image can accurately capture nor present. 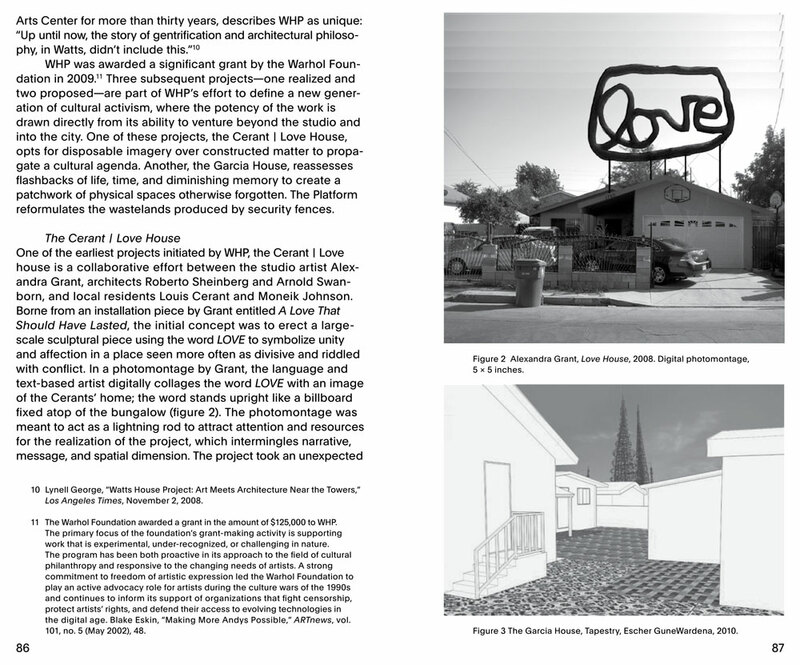 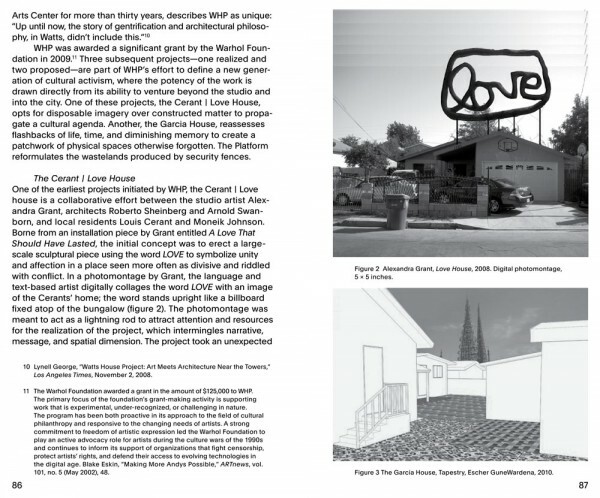 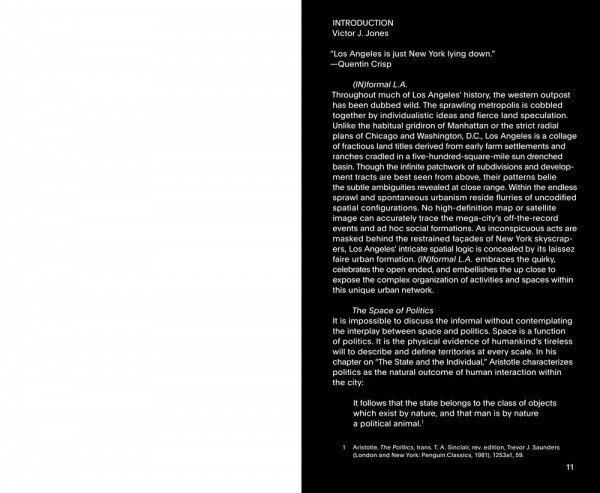 (IN)formal LA explores a range of unique spatial practices and pedagogies through the lens of politics in Los Angeles. 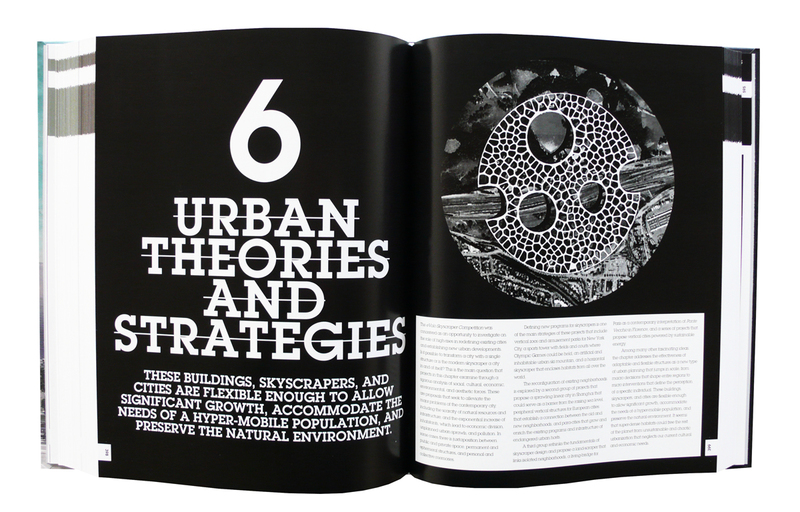 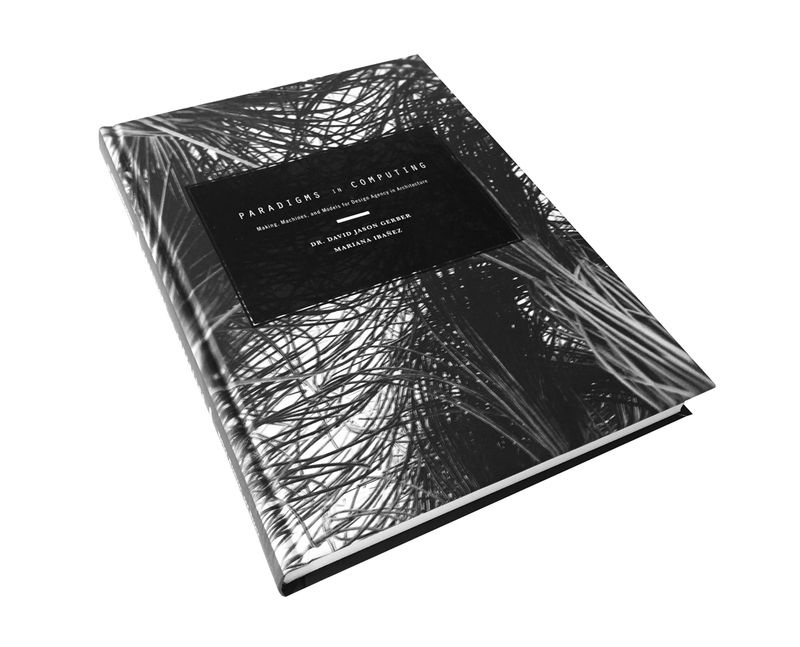 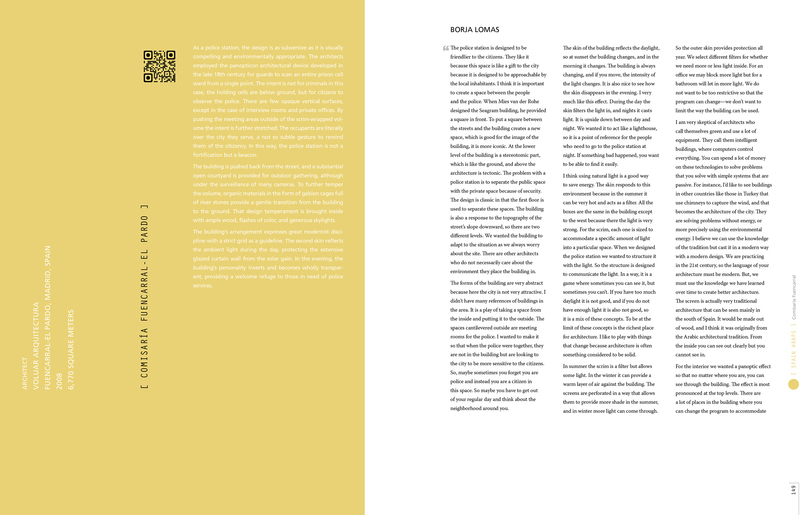 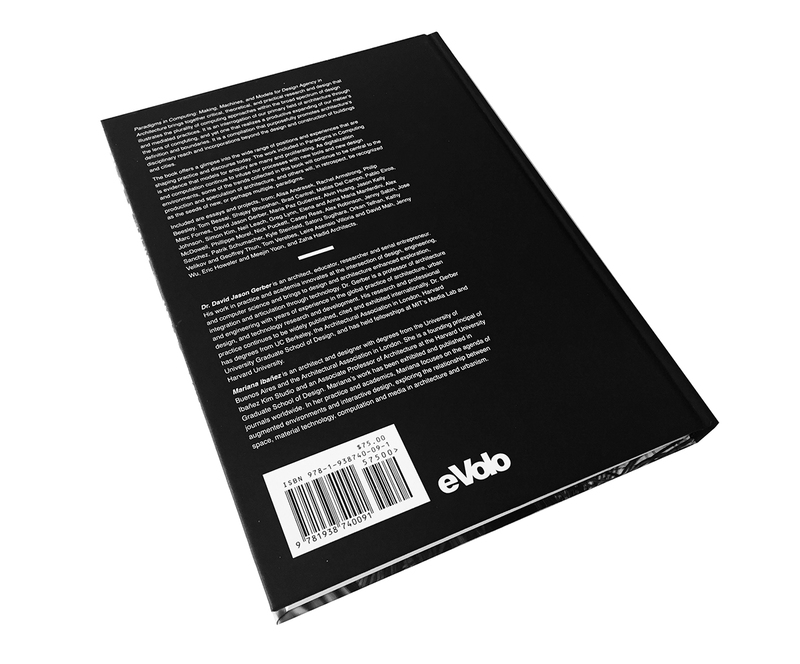 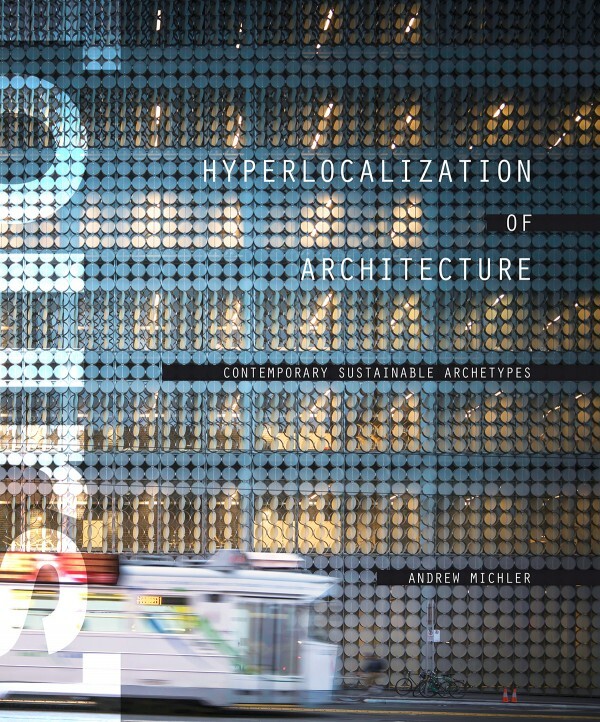 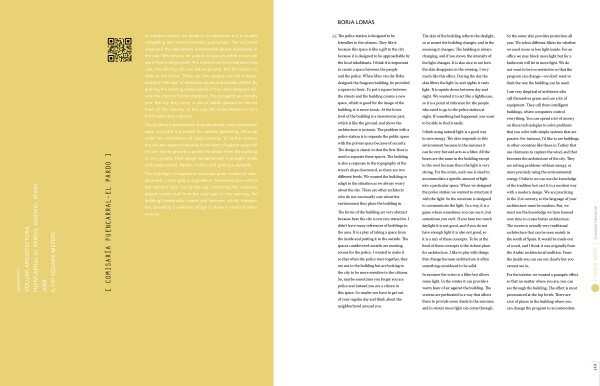 While this book articulates growing skepticism in current design discourse and education, it also provides a spatial awareness that is culturally rooted, socially responsive and vitally connected to the city. 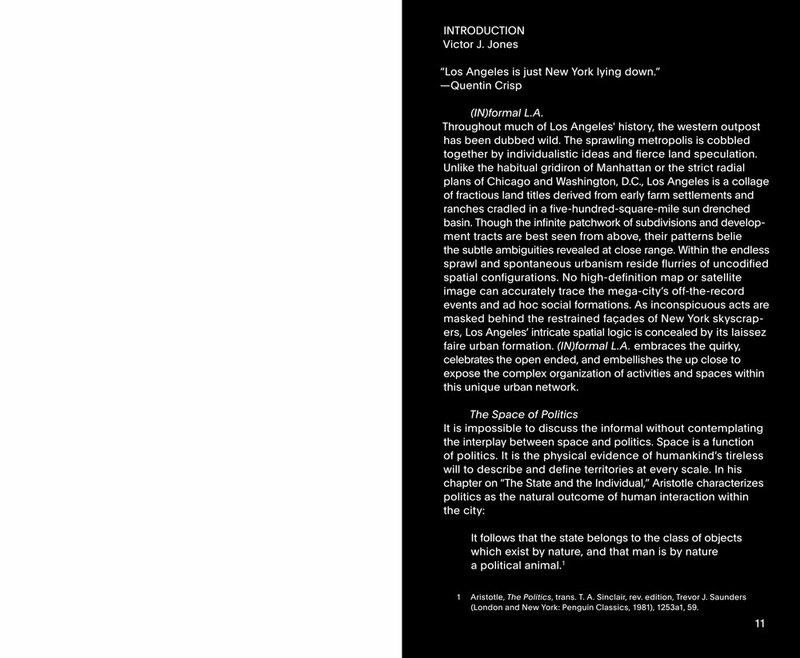 Composed of essays, photos, projects and interviews, (IN)formal LA embraces the quirky, celebrates the wide and embellishes the close range to expose the complex social organizations within this contemporary urban network. 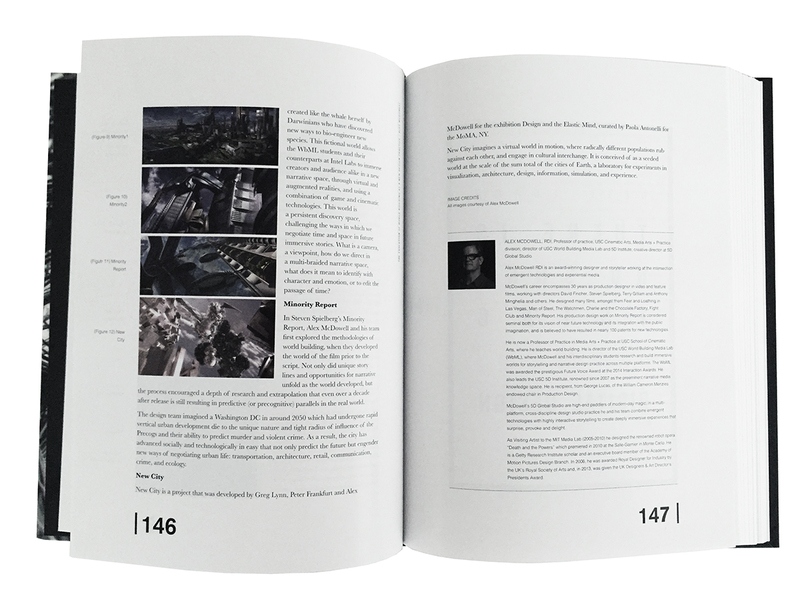 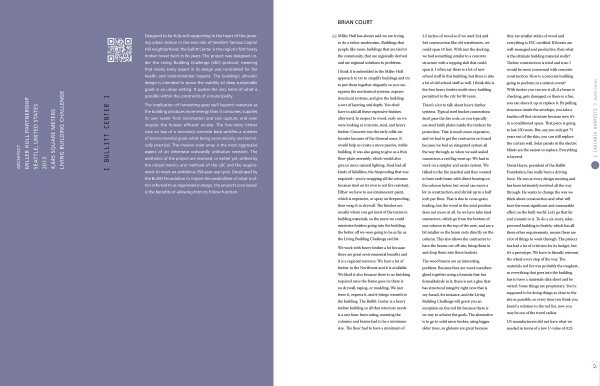 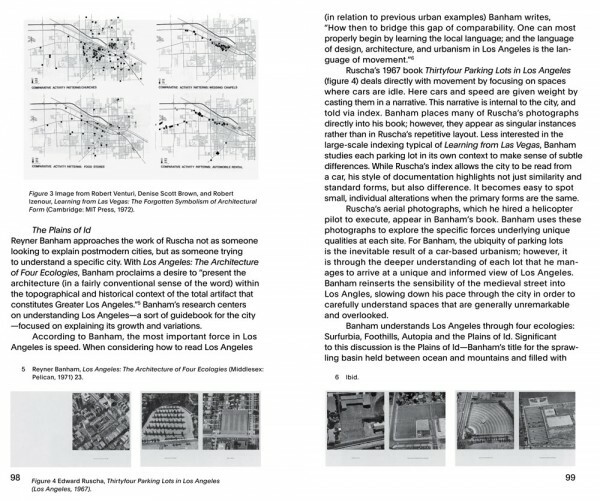 (IN)formal LA serves as both a textbook for classes in art and architecture, urban design, planning and theory in addition to responding to the increasing interest in the study of Los Angeles by scholars in other fields. 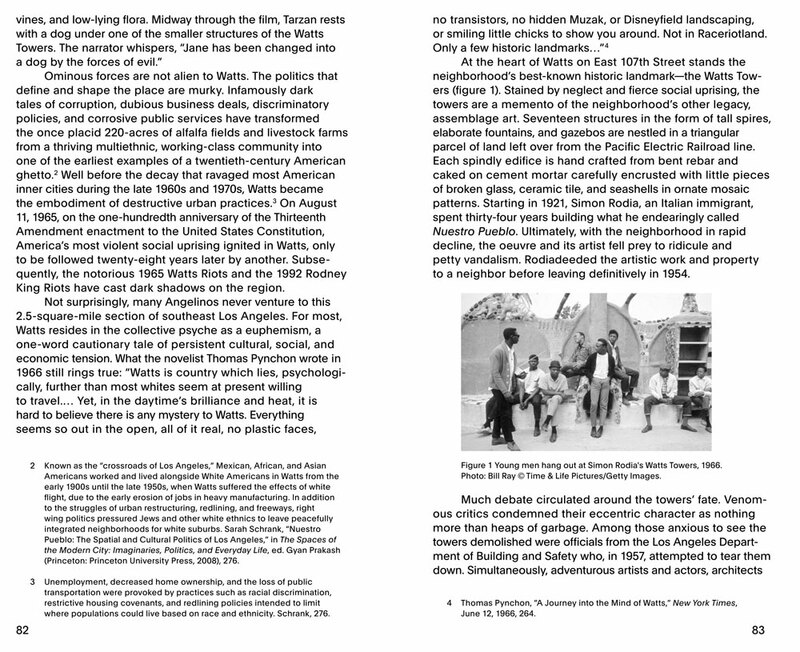 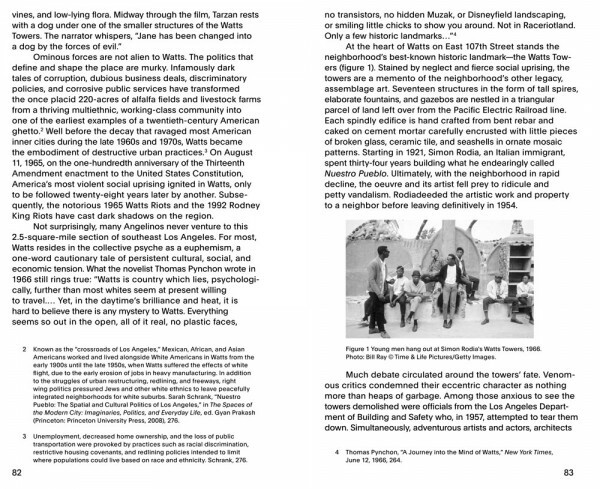 The book provides an extended overview of the range and variety of urban issues that are critical to understanding present-day Los Angeles. Victor J. Jones is assistant professor of architecture at the University of Southern California. His research lies at the intersection of architecture, infrastructure and community building within cities. Xenoculture is a term coined by Iranian writer and philosopher Reza Negarestani that describes the need for embracing and exploring the unexpected, the alien. 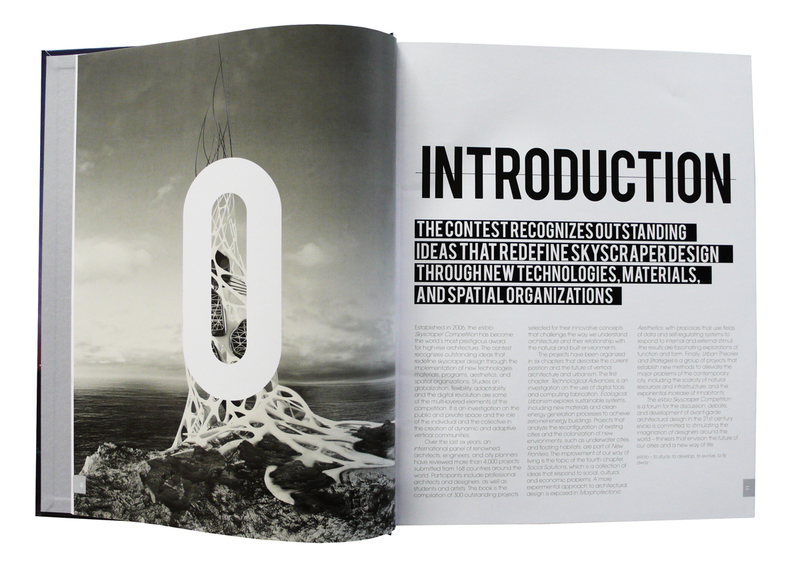 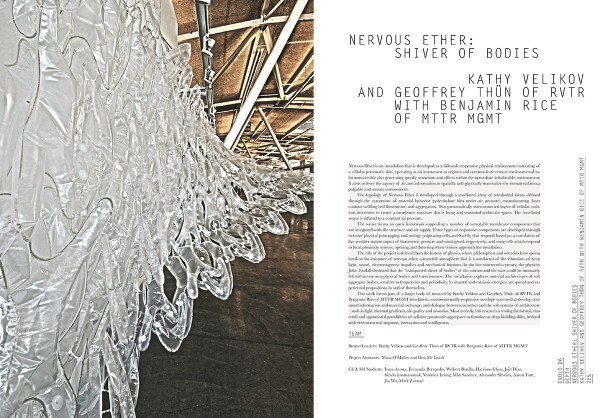 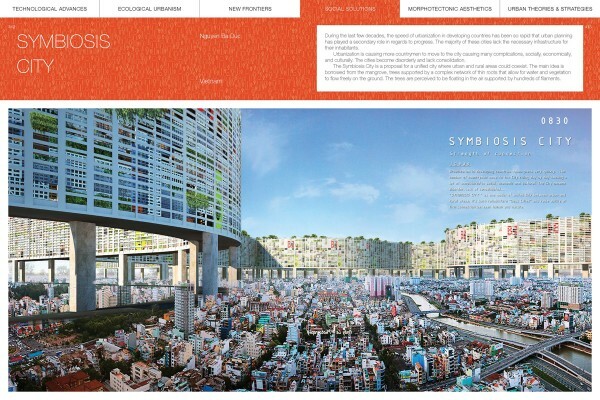 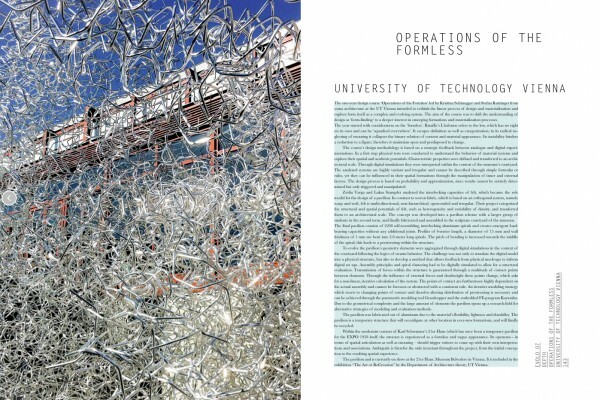 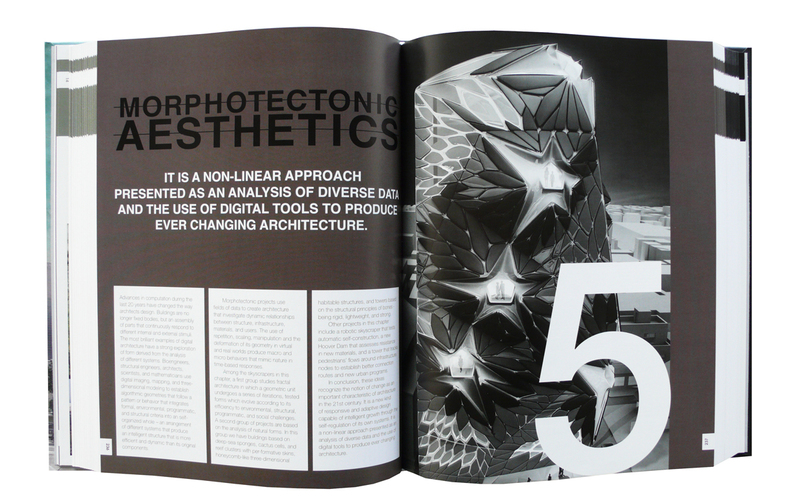 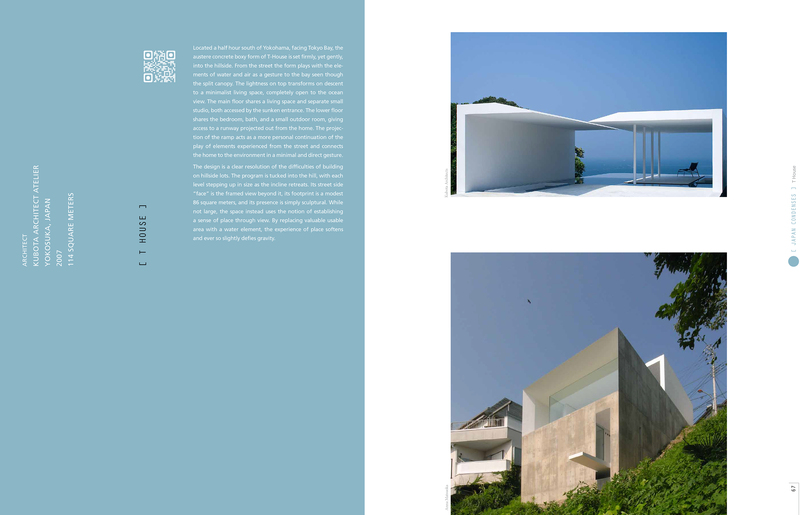 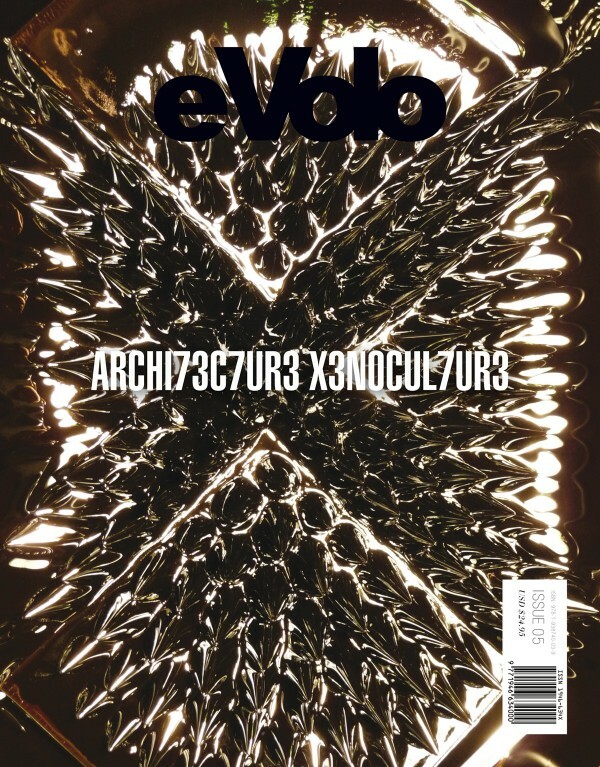 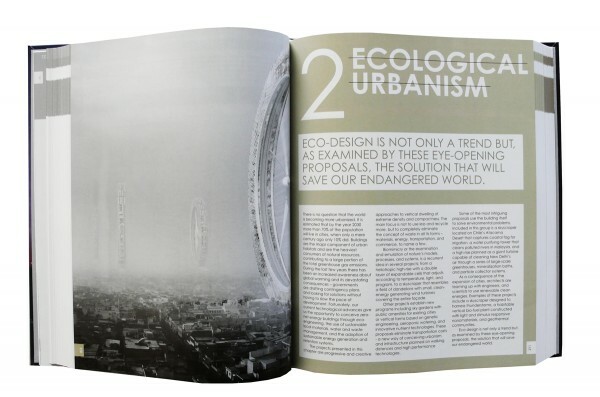 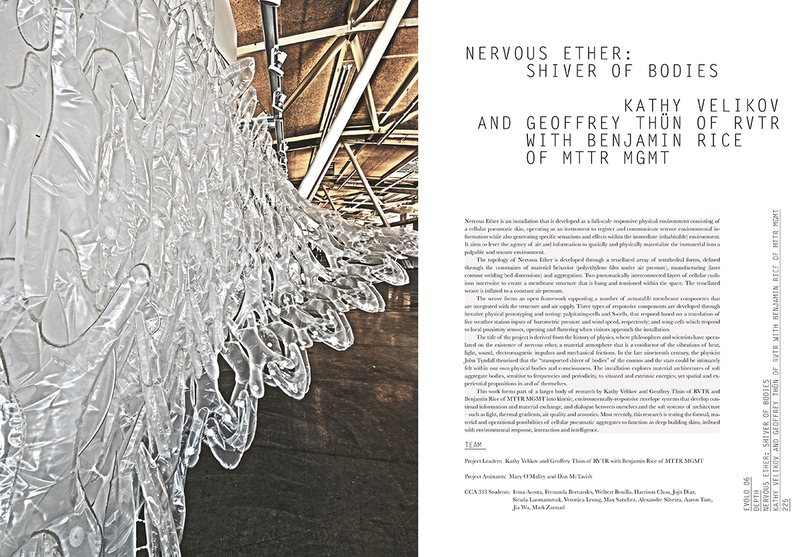 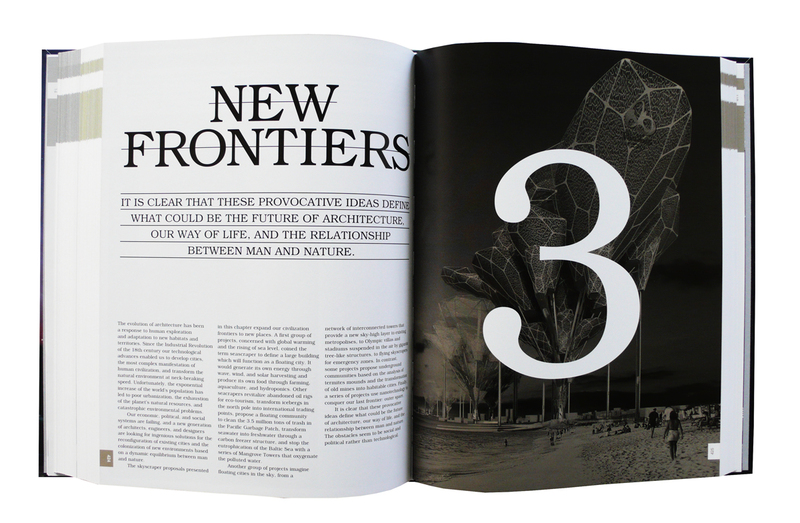 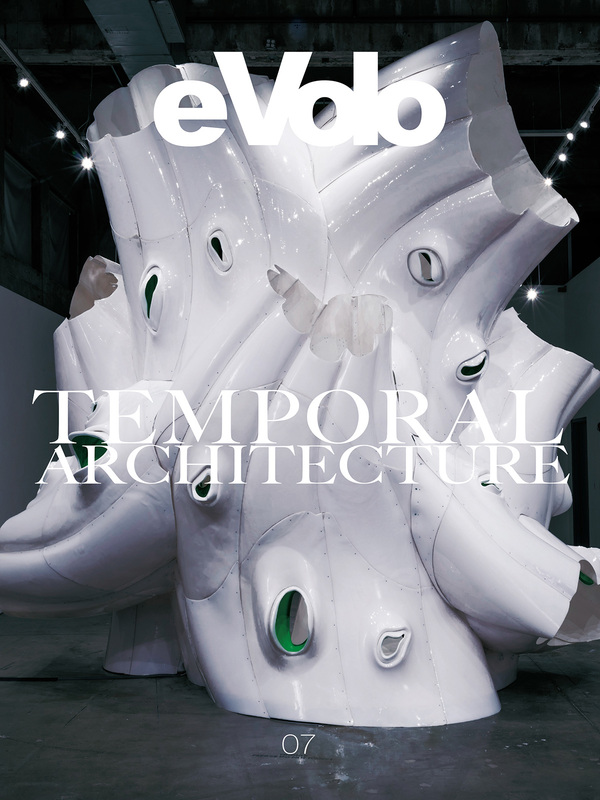 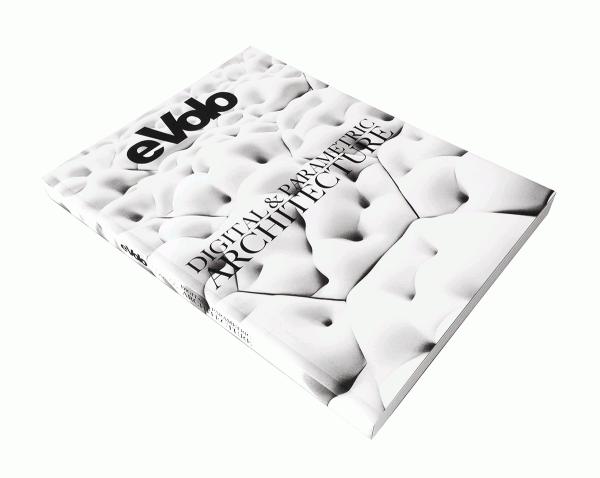 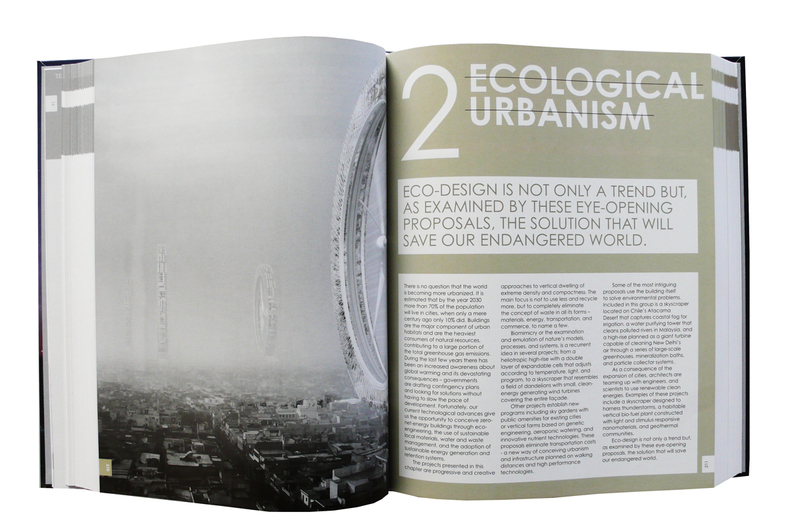 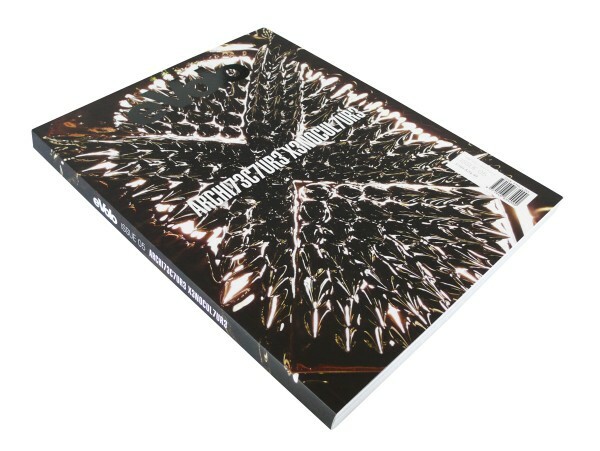 In this issue we borrow the idea and explore the realm of Architecture Xenoculture — the work of architects and designers who detach from everything that architecture is supposed to be and look like, including preconceived forms and aesthetics, to look into new architectural and design possibilities. 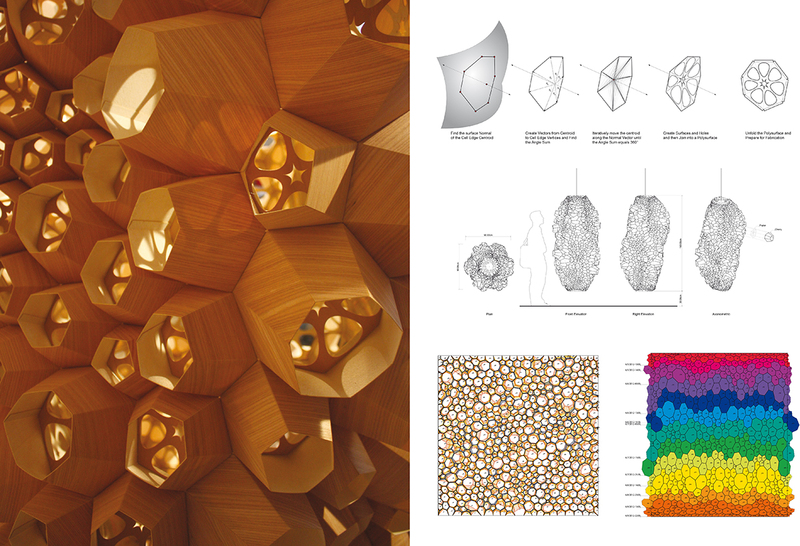 An architectural form that emerges from mathematical processes and new material explorations and proposes something never before seen — an aesthetic yet to be determined. 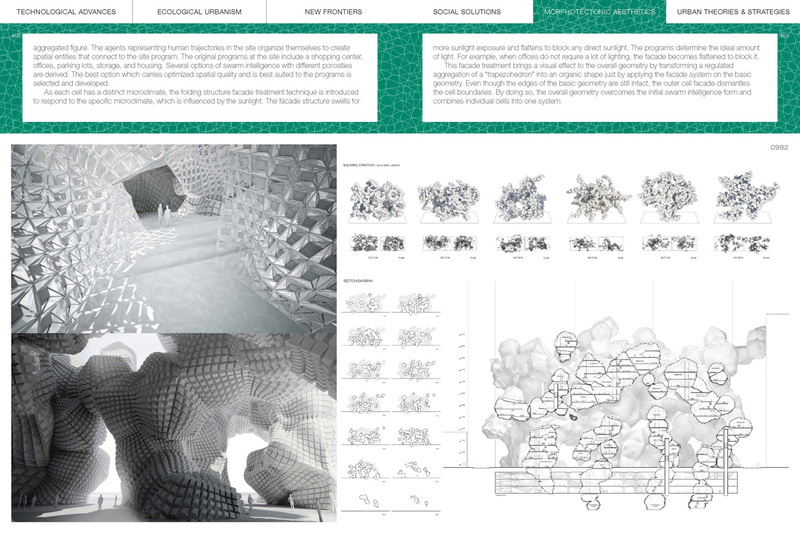 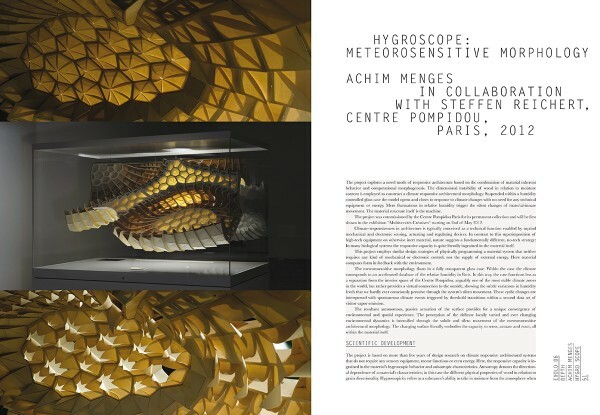 Some of the work showcased has been produced by leading architecture practitioners and academics worldwide including: Hernan Diaz Alonso, Servo, Francois Roche, Marc Fornes, Kokkugia, Zaha Hadid, Volkan Alkanoglu, and Rafael Lozano among others. Architecture Xenoculture is the problematization of work produced by embracing the proliferation of this mist of fear. 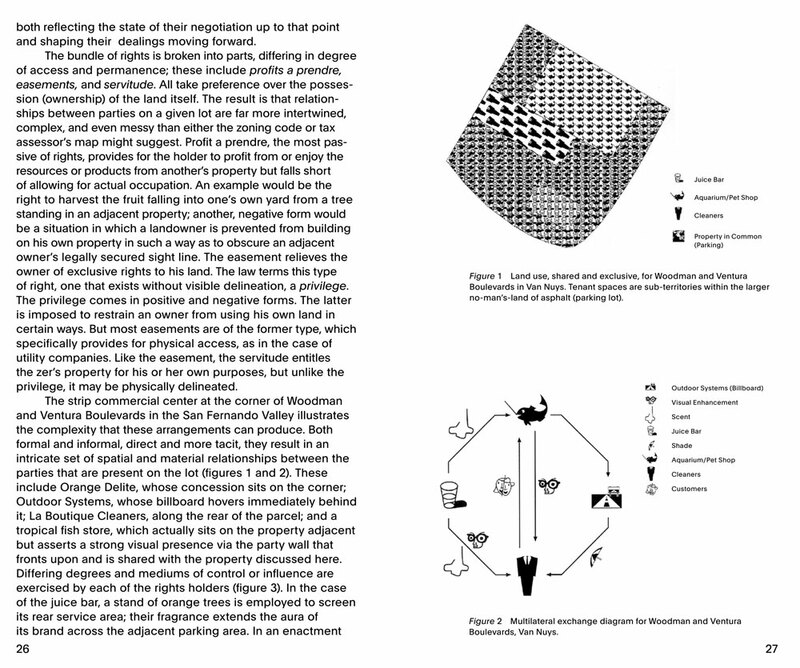 It argues for the harnessing of this aesthetic of fear towards a yet-to-be determined end – intensifying its practice towards new thresholds, those that unleash the potential of the alien in the world beyond the limited imaginary we have become anesthetized to, conjuring insecure material and behavioral manifestations of the xeno-gene and its ability to adapt, mutate, survive and fight. 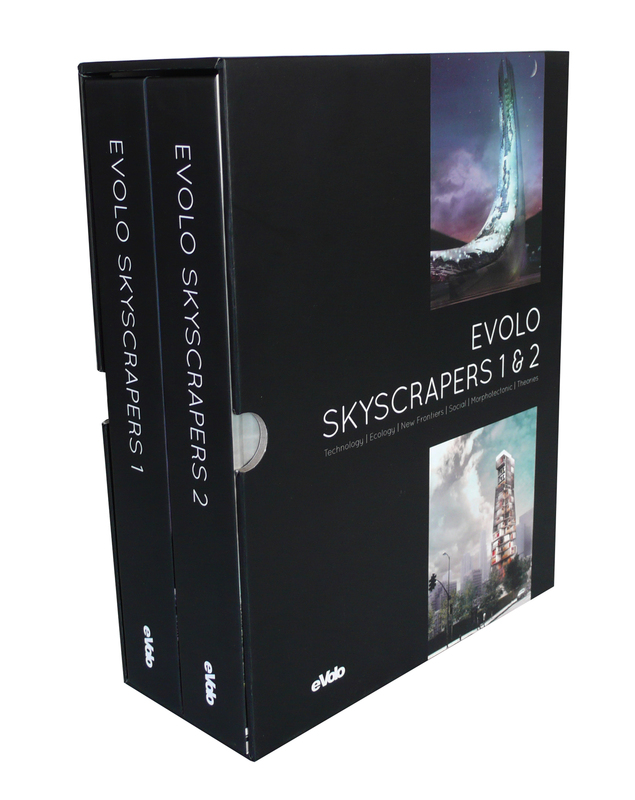 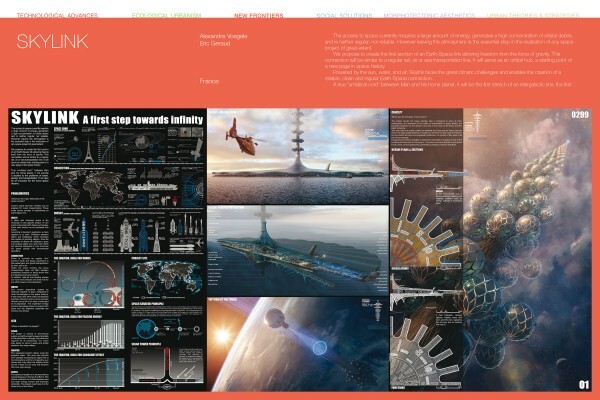 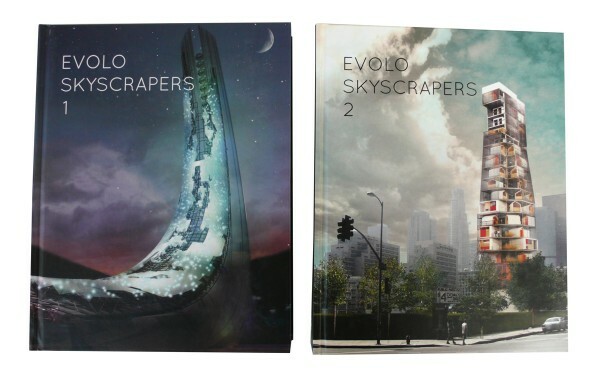 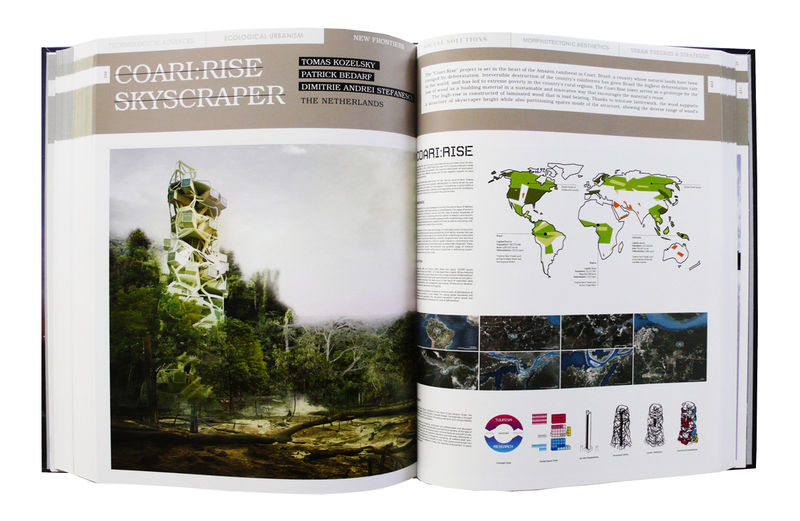 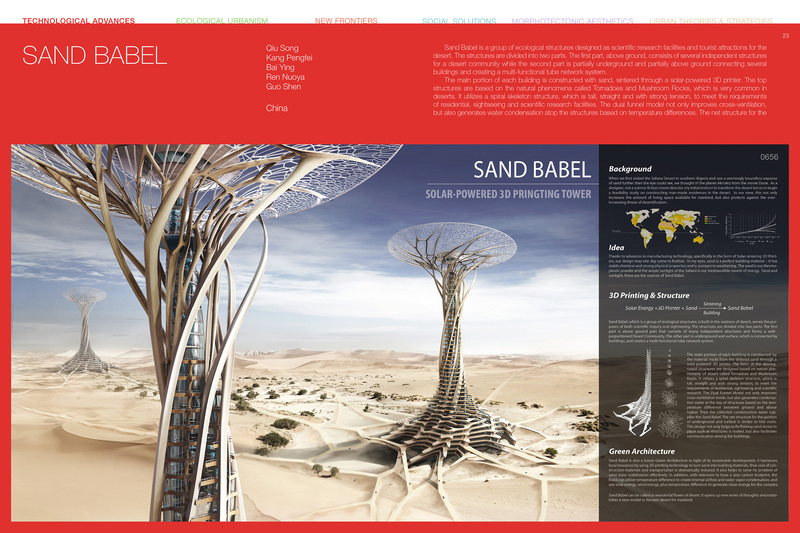 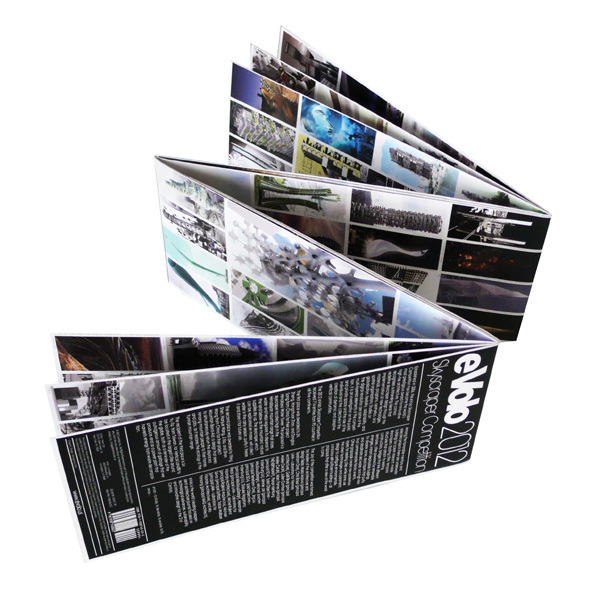 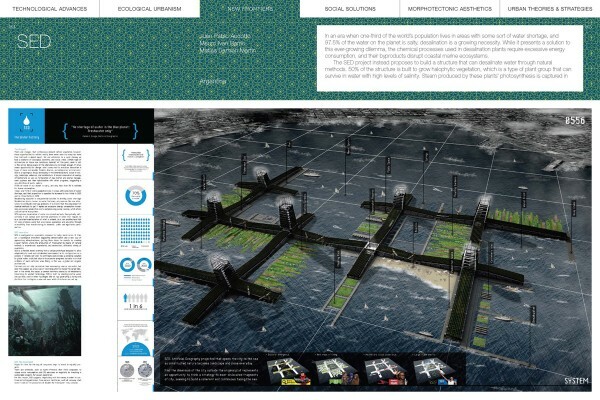 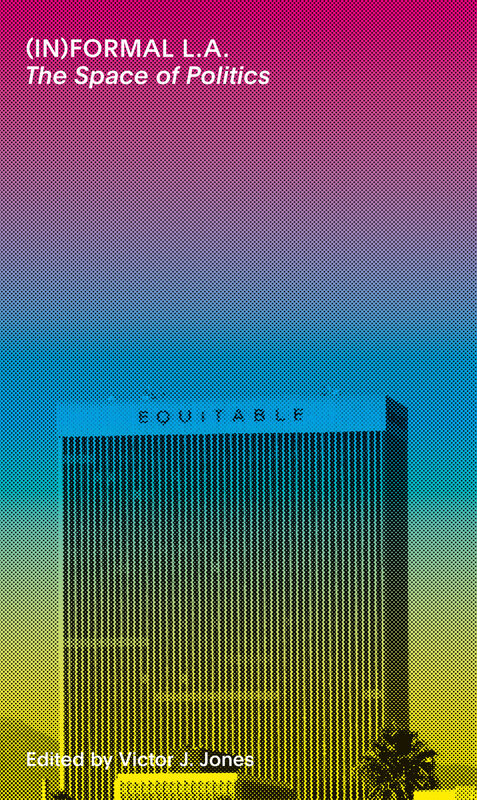 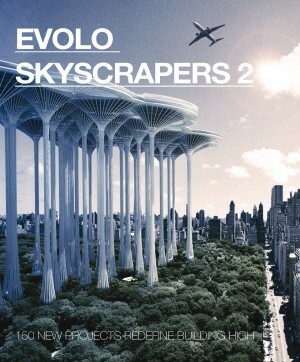 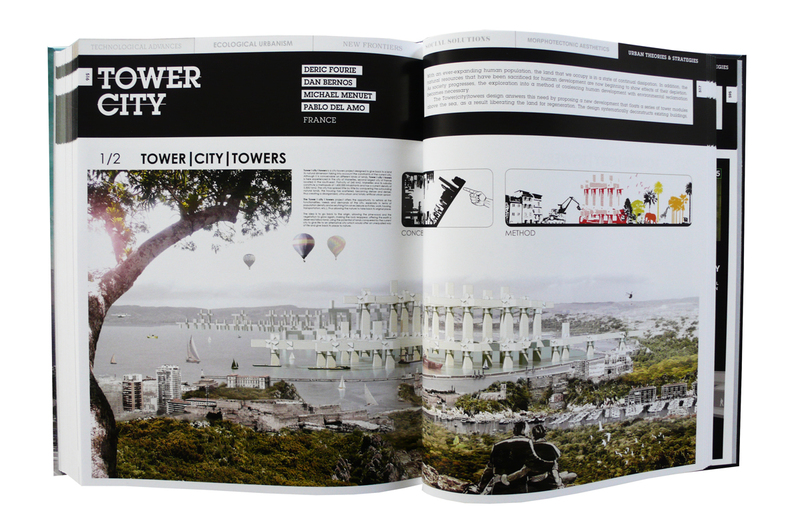 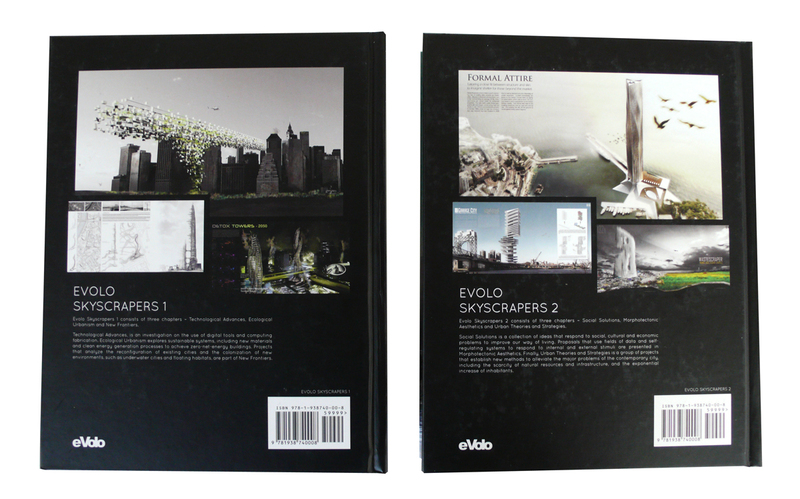 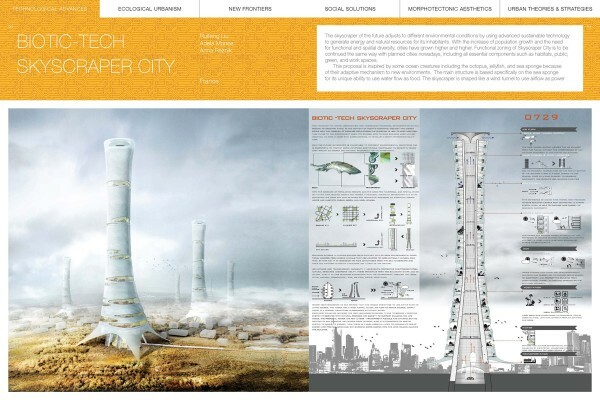 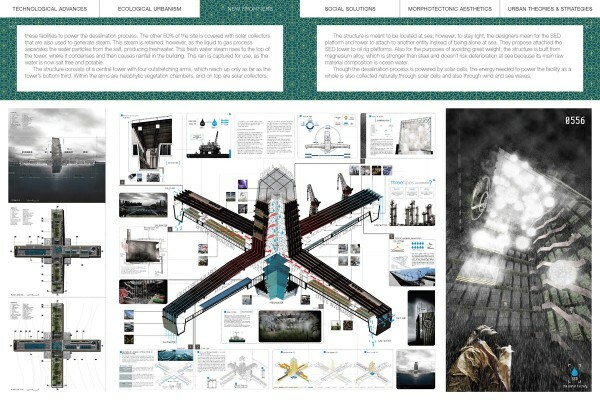 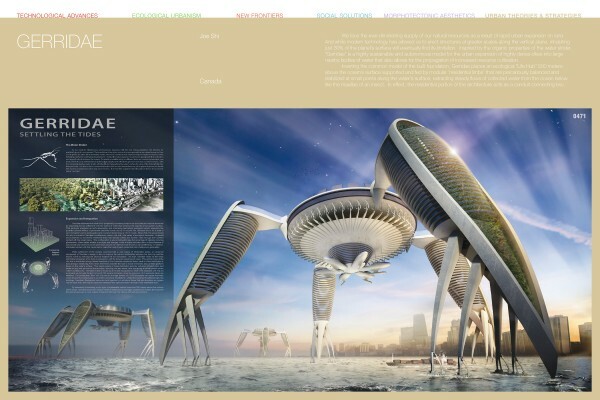 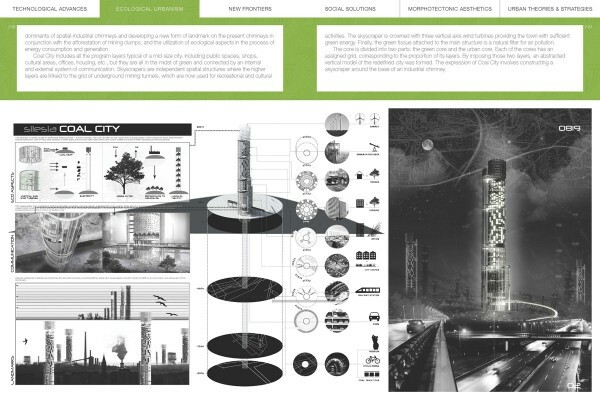 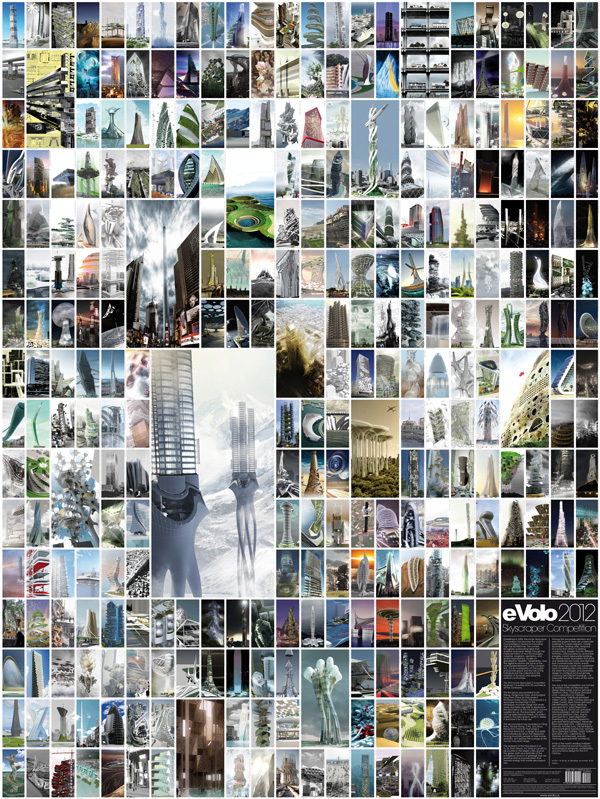 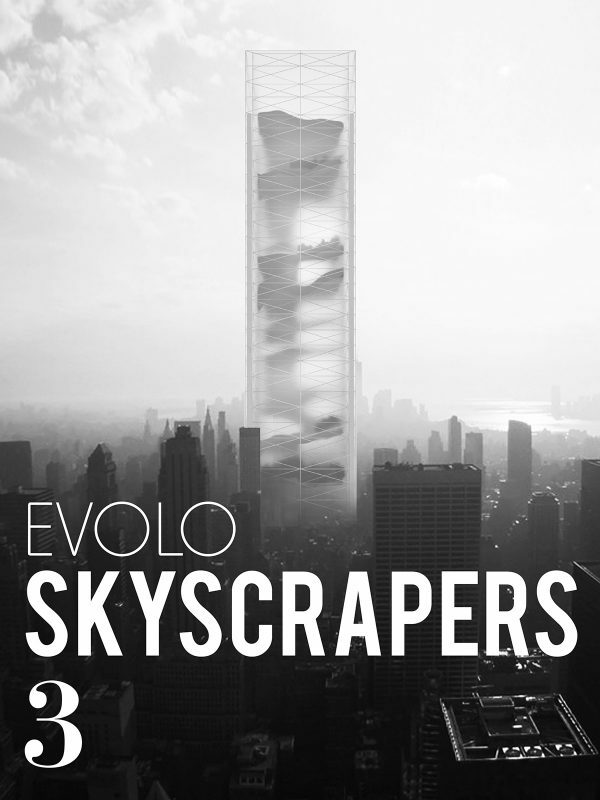 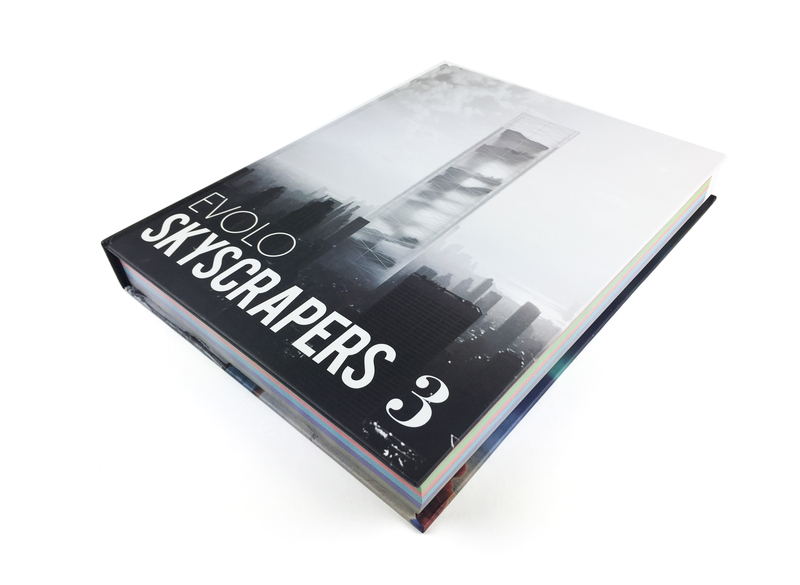 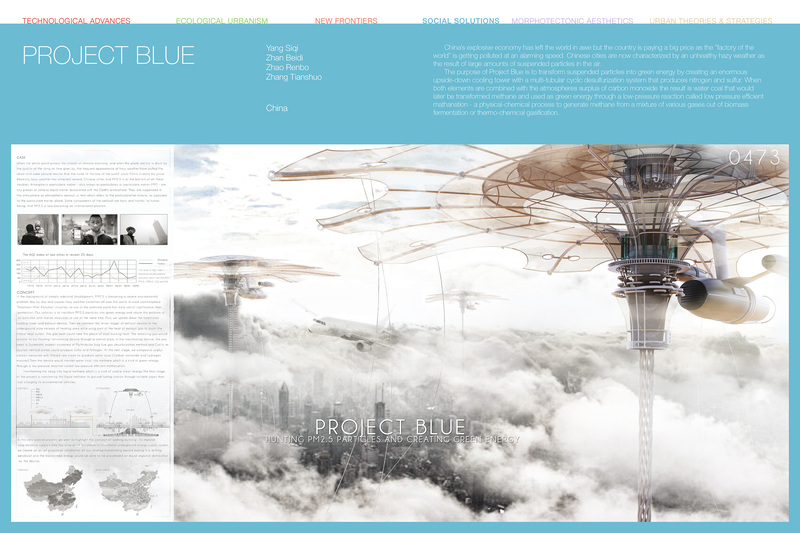 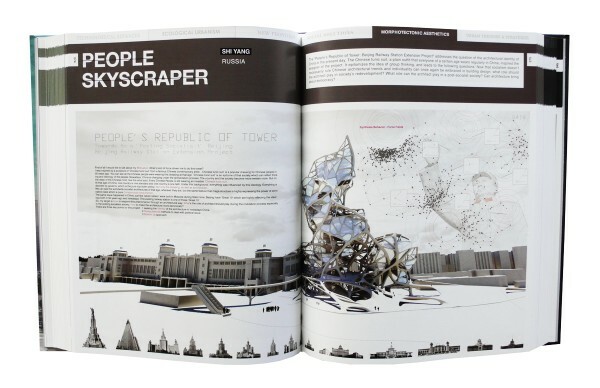 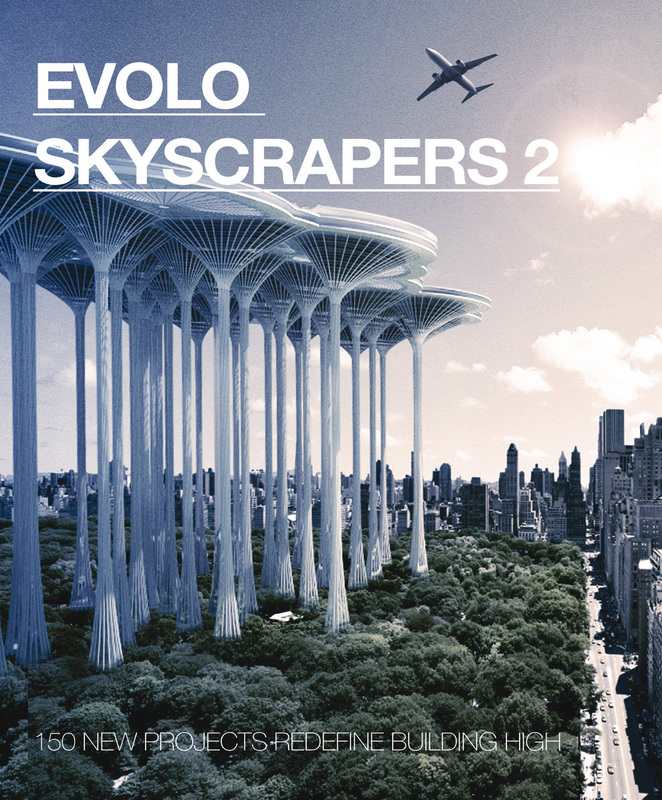 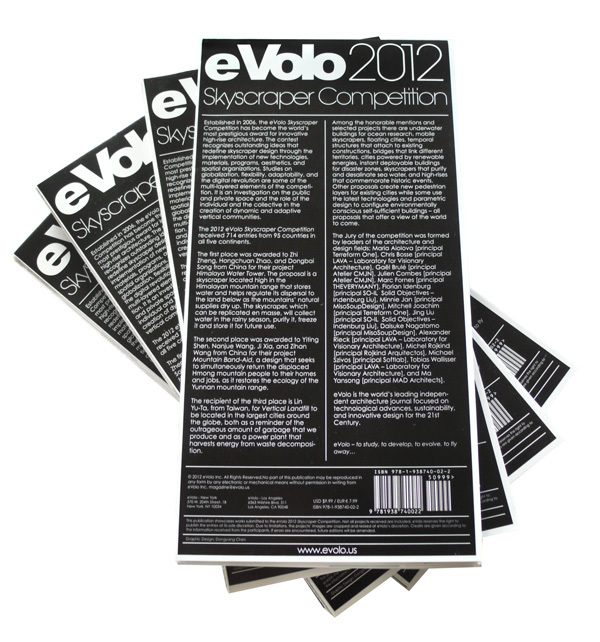 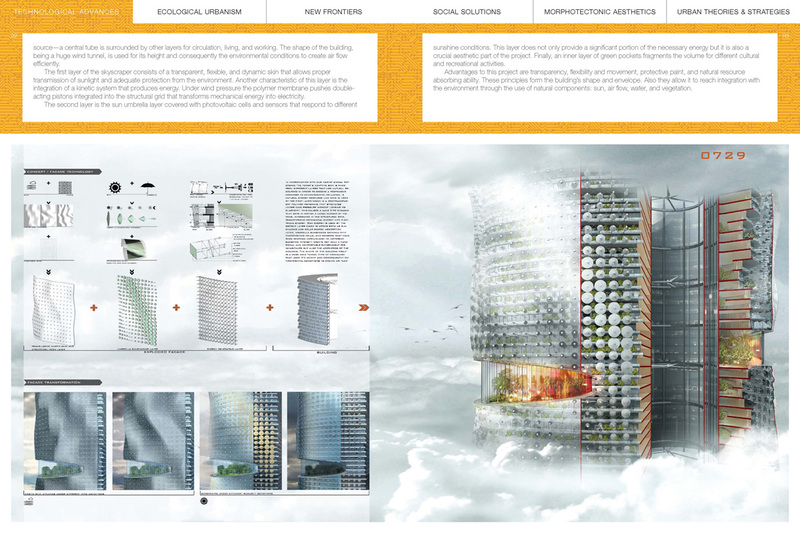 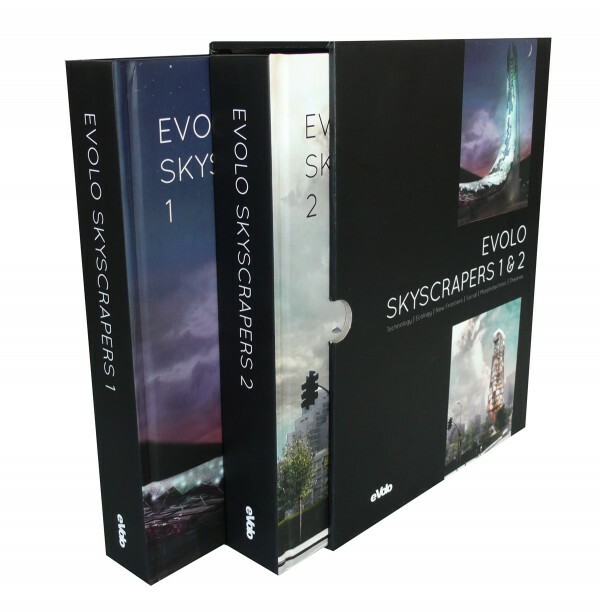 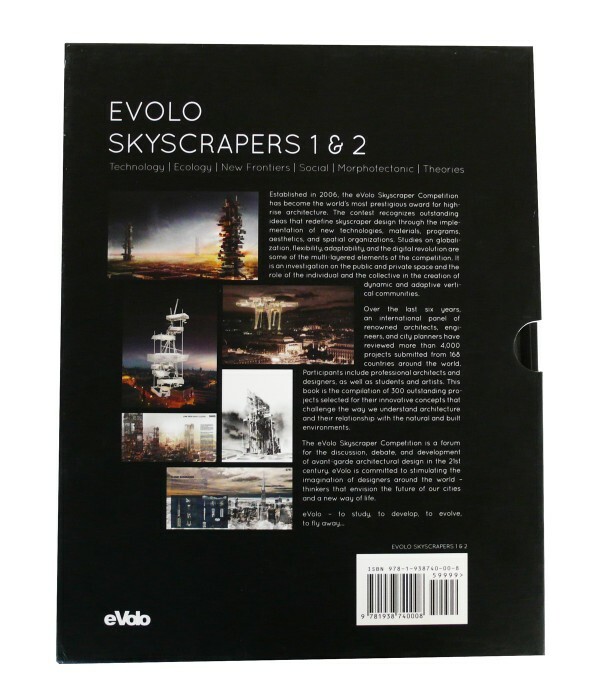 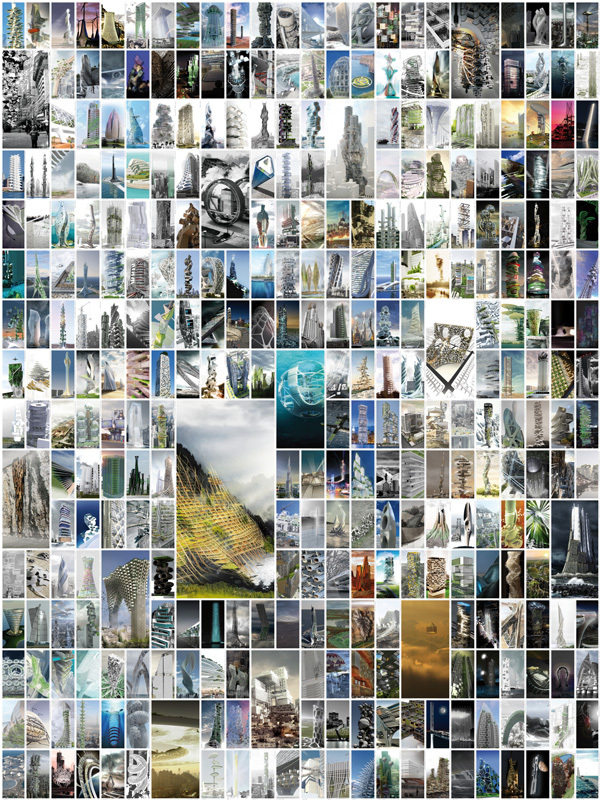 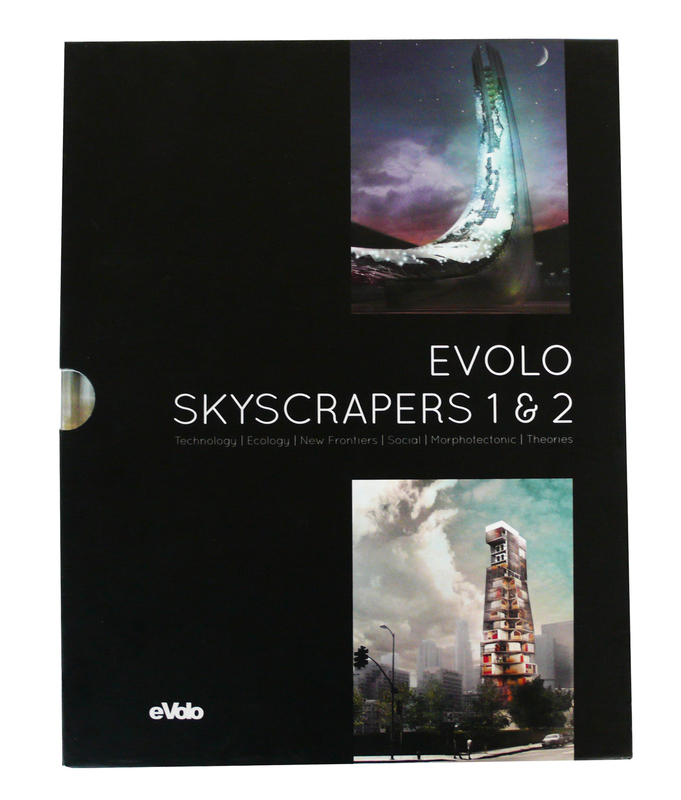 We are pleased to announce a new limited edition publication – the eVolo 2012 Skyscraper Competition Poster that showcases 620 innovative projects submitted to the contest (all authors’ names and countries of origin are included in the publication). 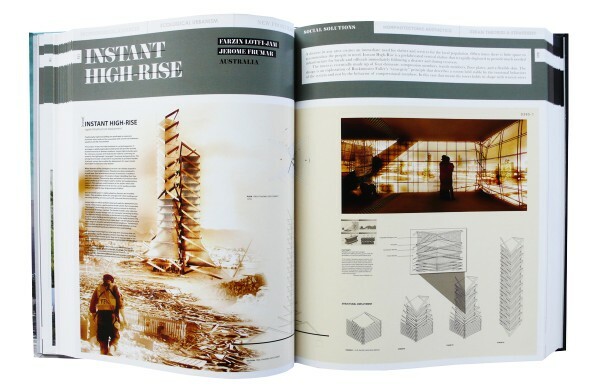 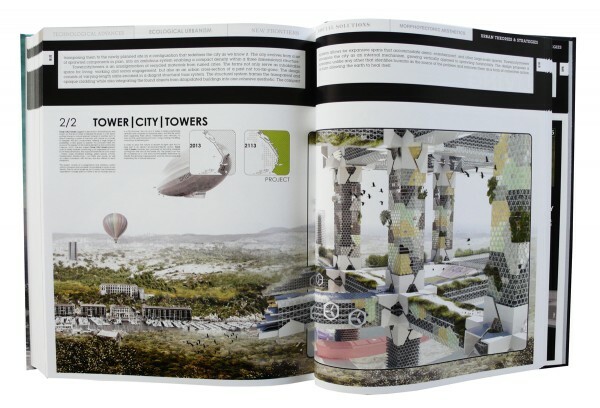 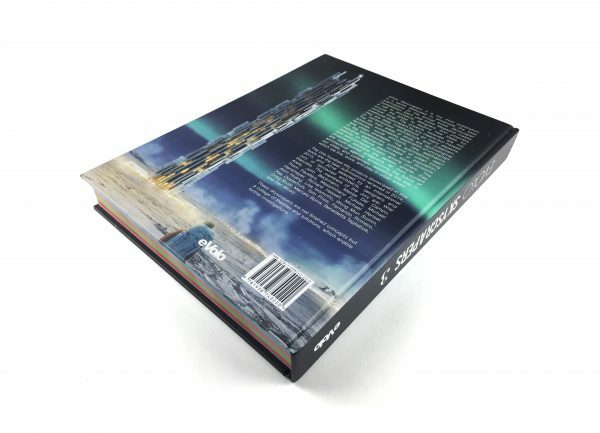 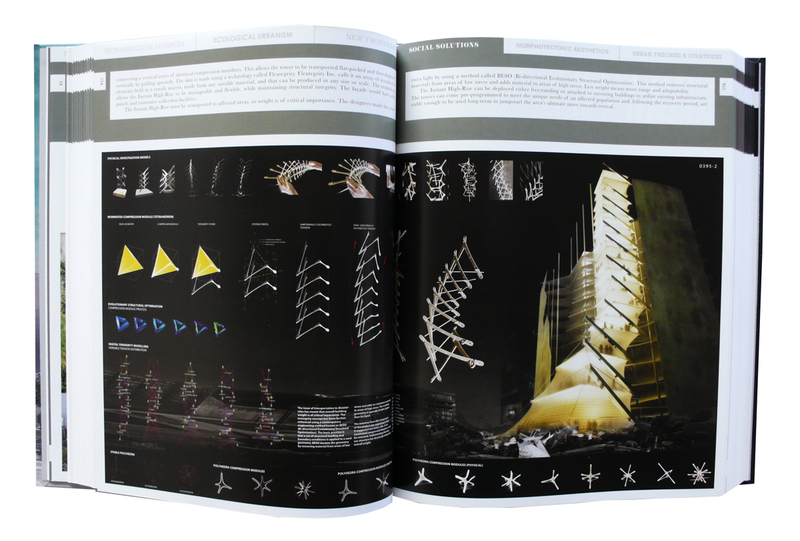 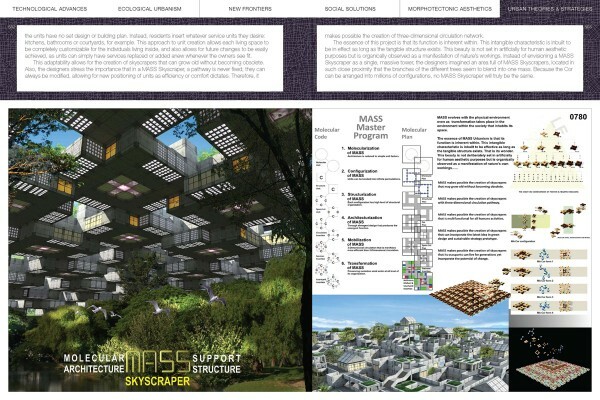 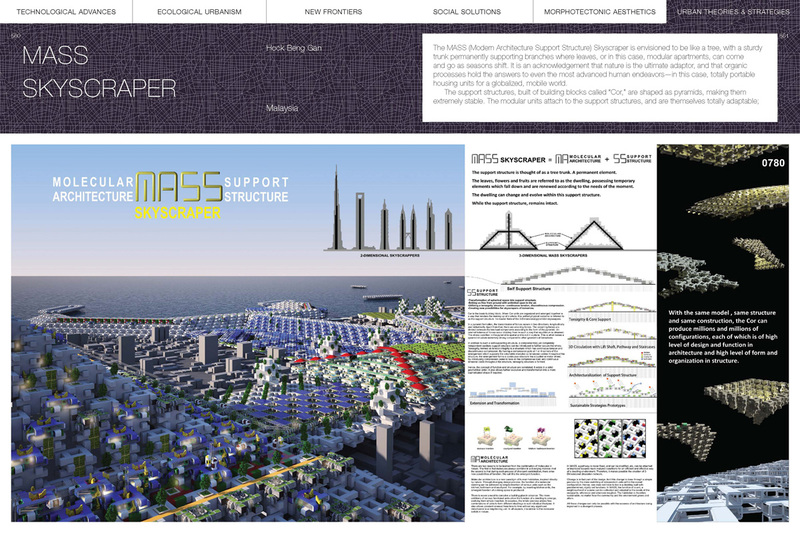 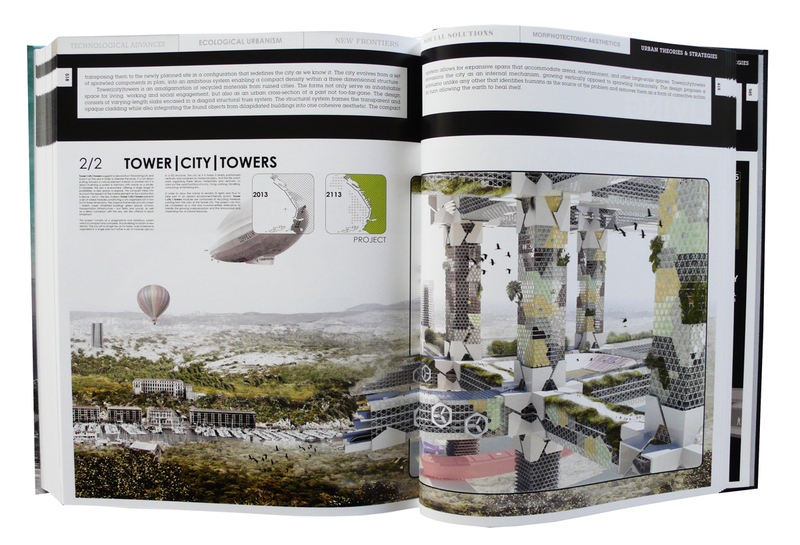 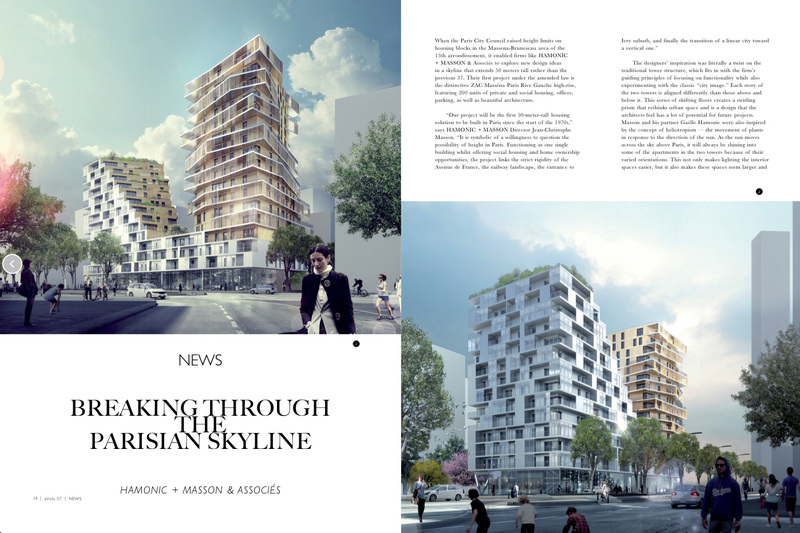 We hope you enjoy this publication that intends to become the reference for outstanding vertical architecture in the world – a glimpse to the future of building high!